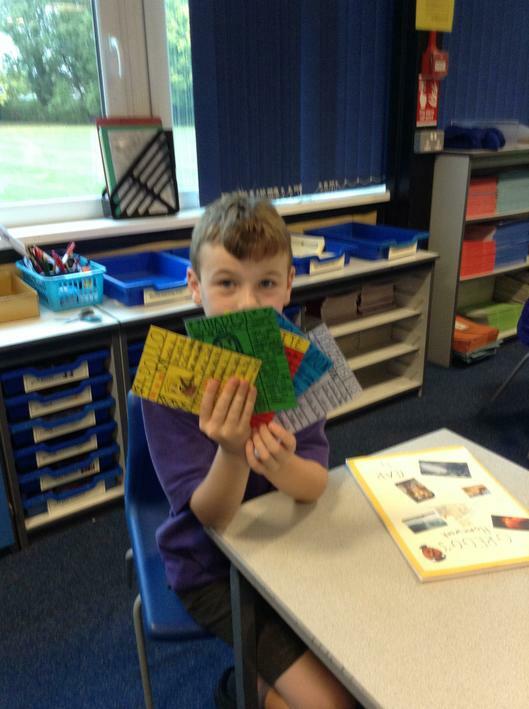 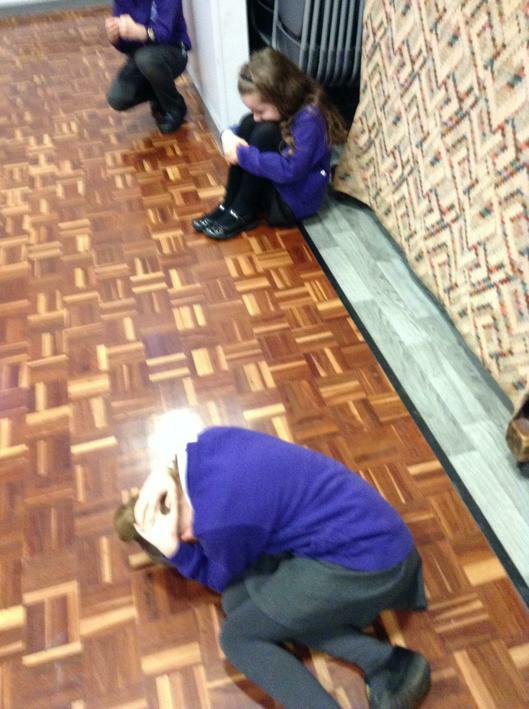 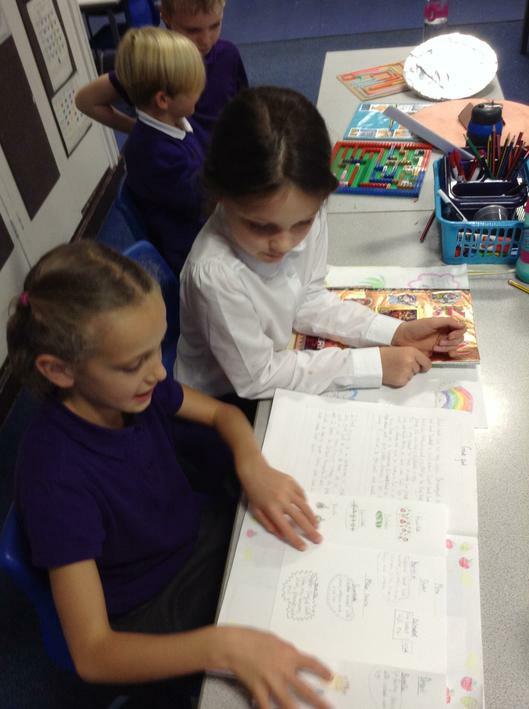 Please ensure reading books, reading diaries and PE kits are in school every day. 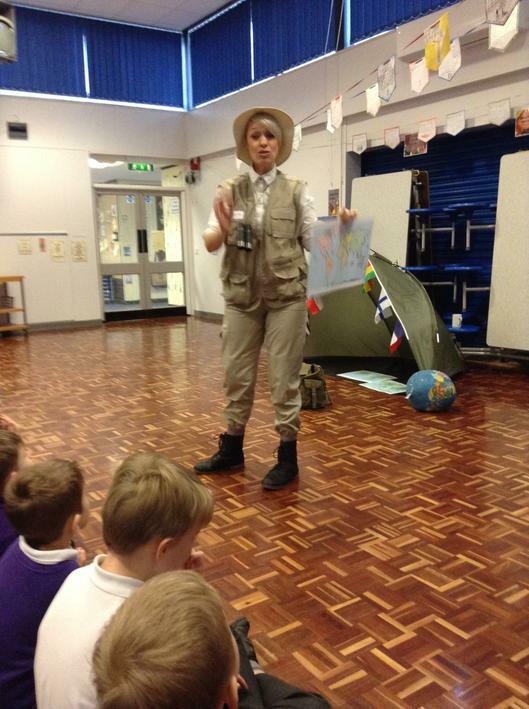 We are currently learning about natural disasters that happen all around the world. 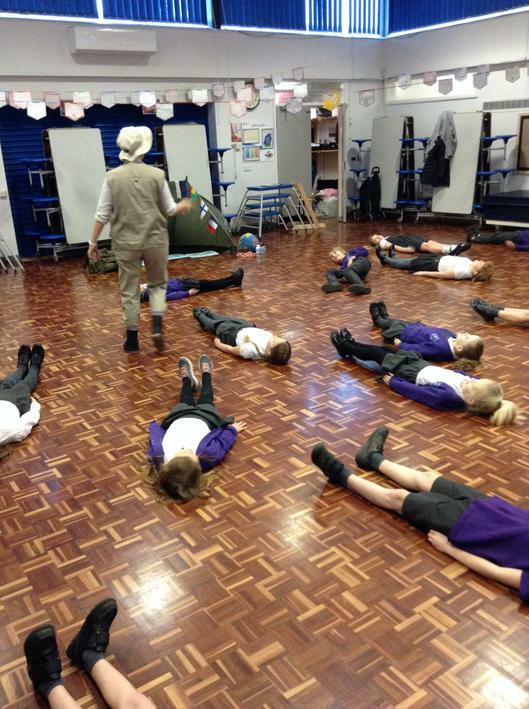 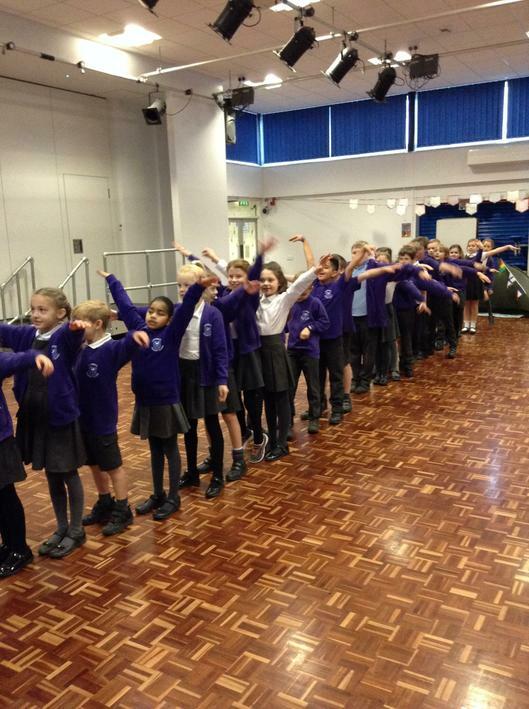 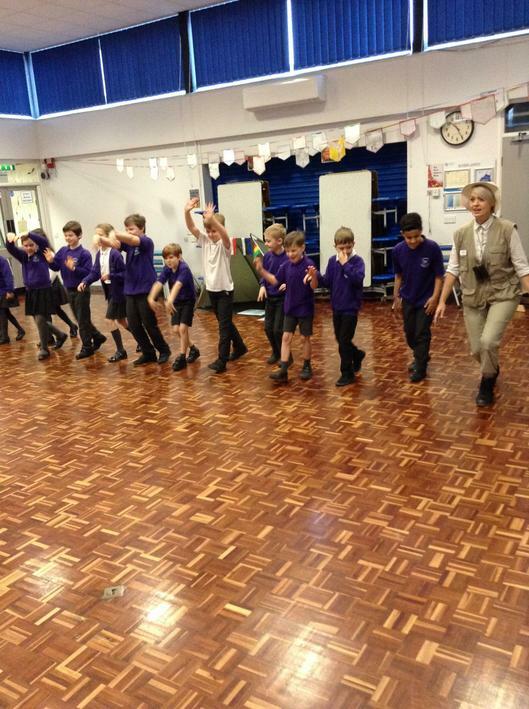 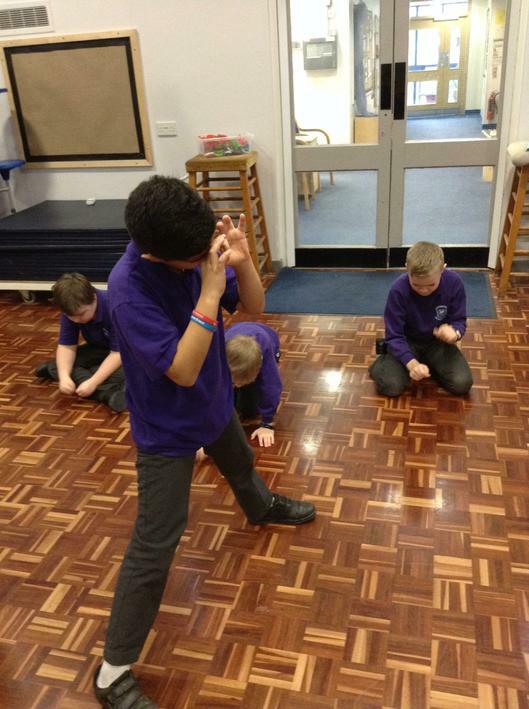 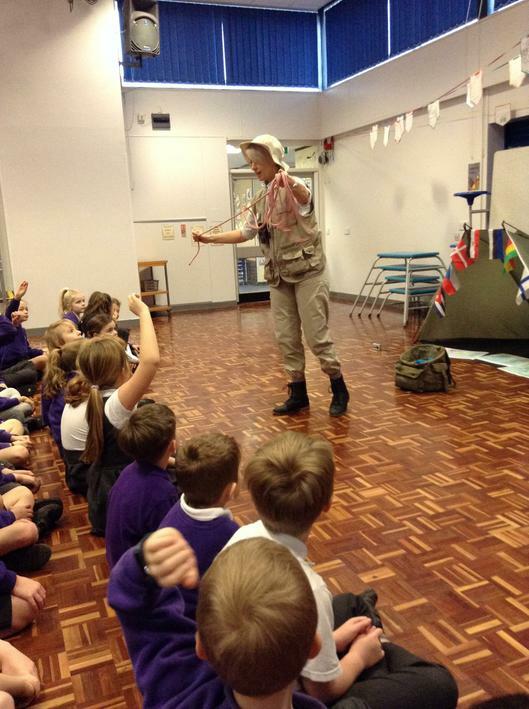 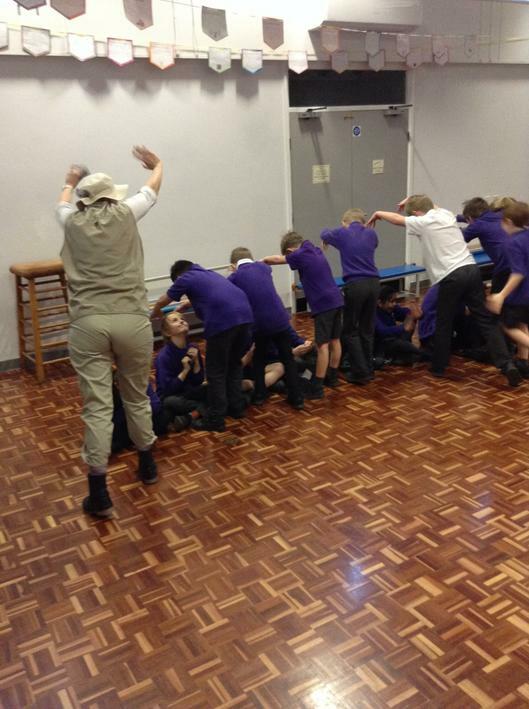 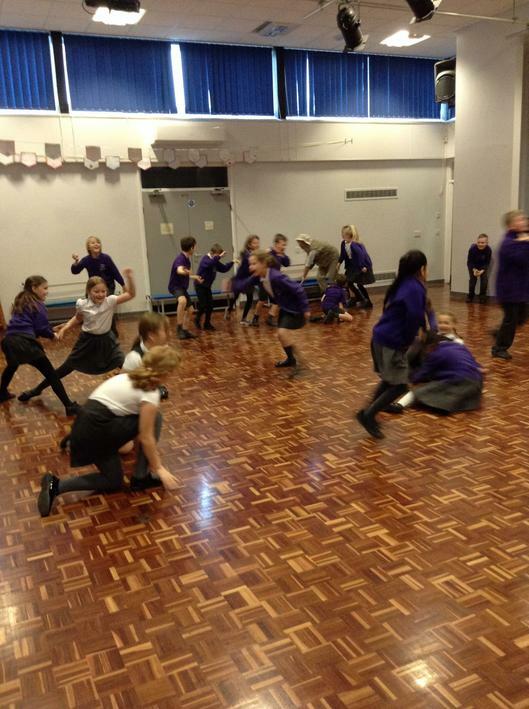 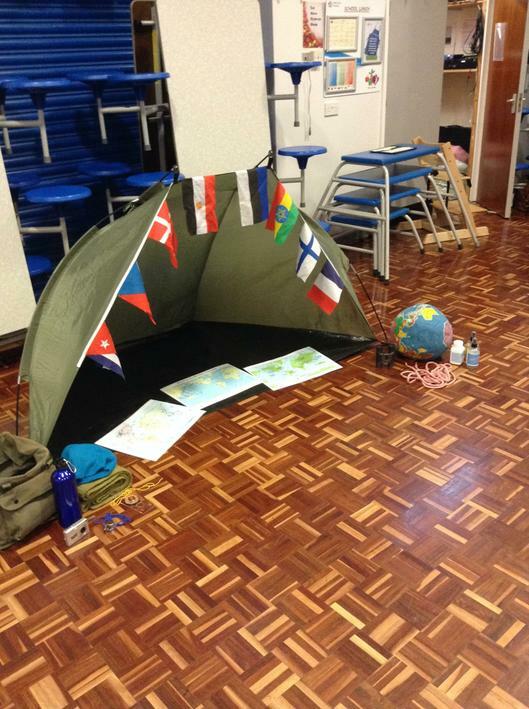 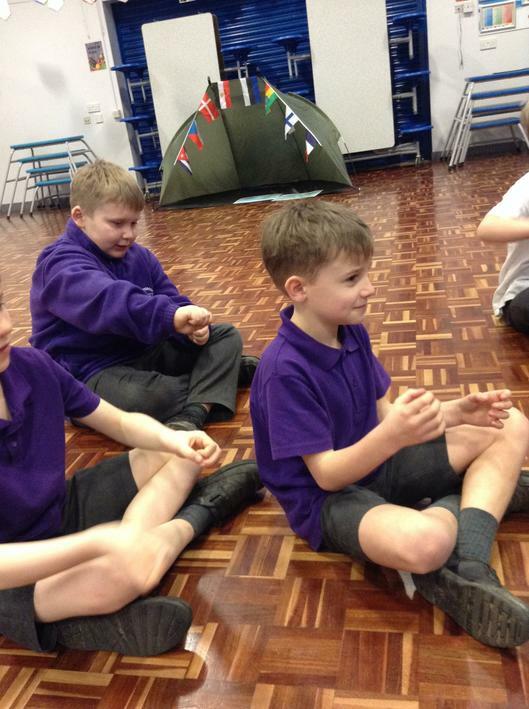 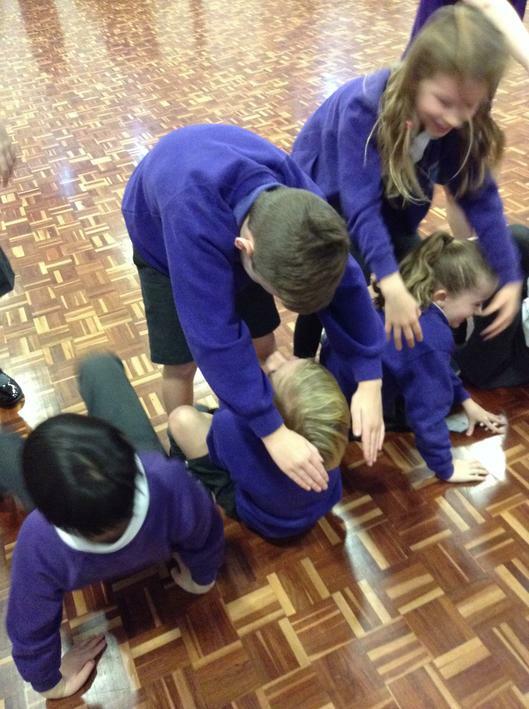 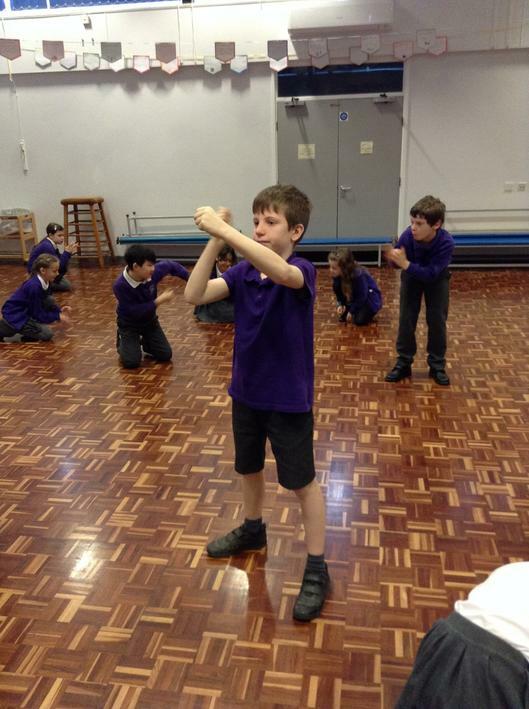 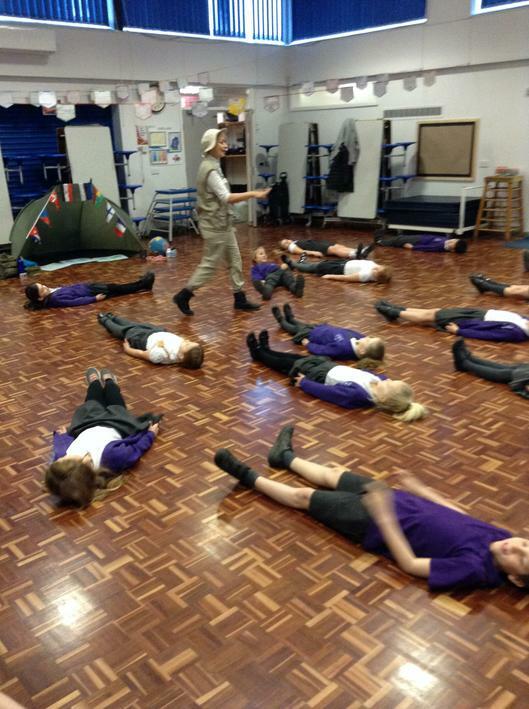 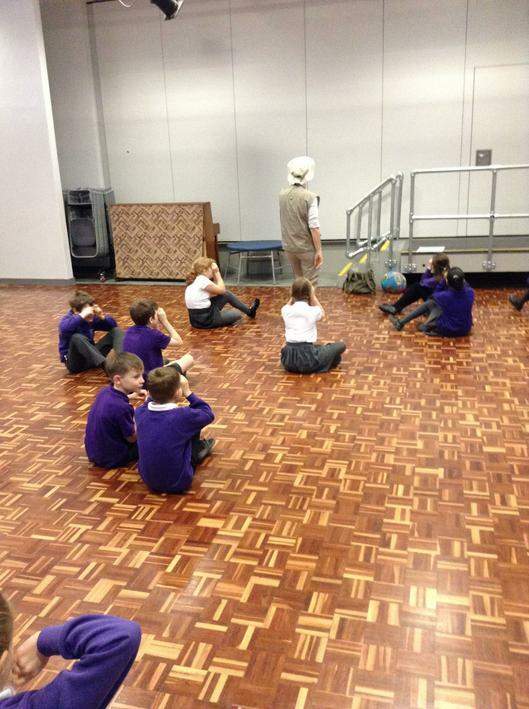 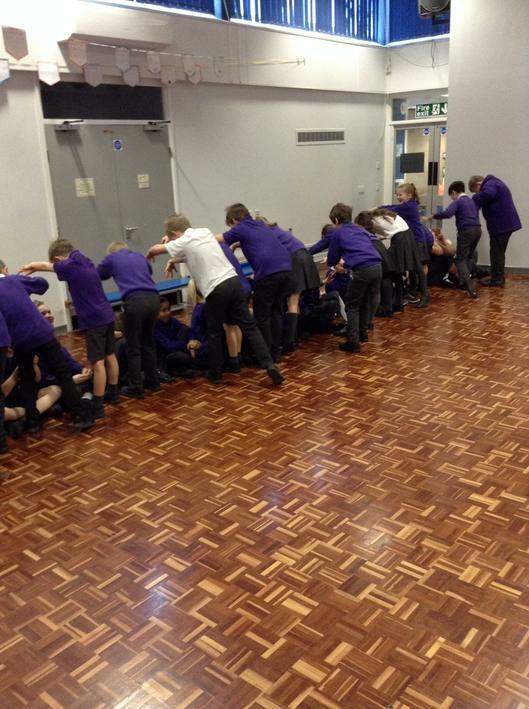 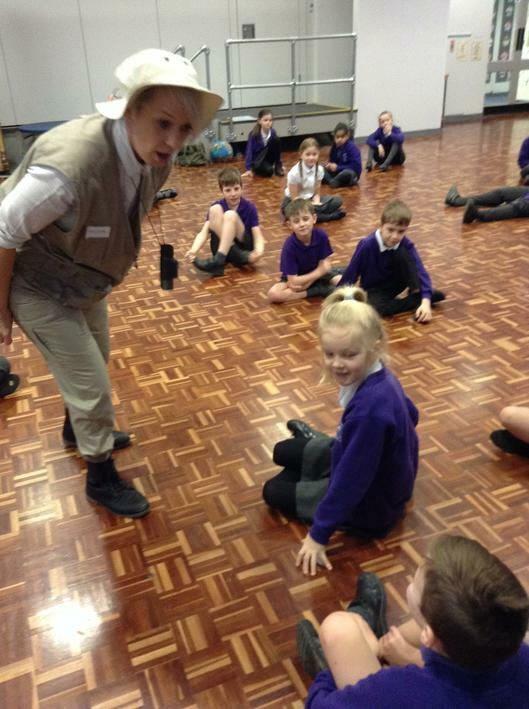 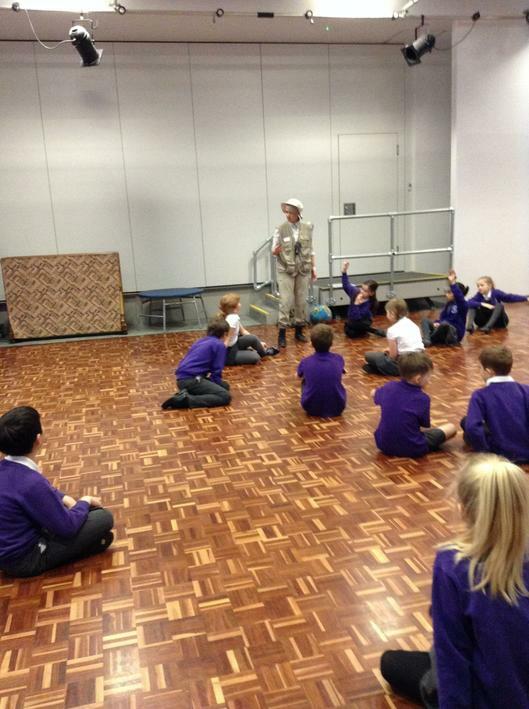 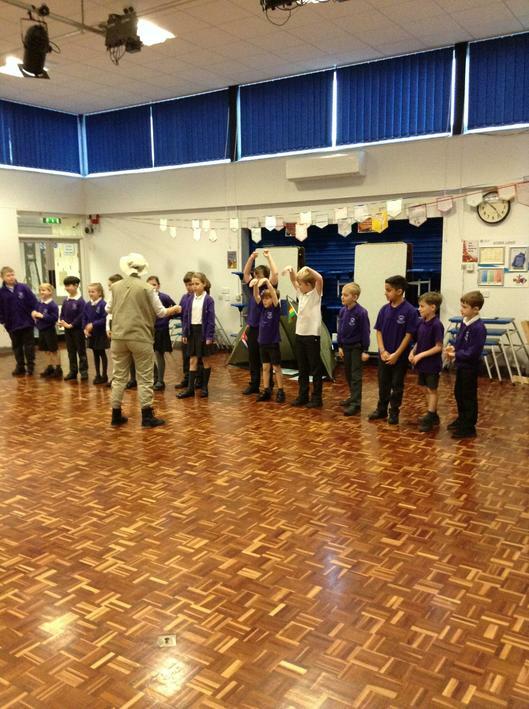 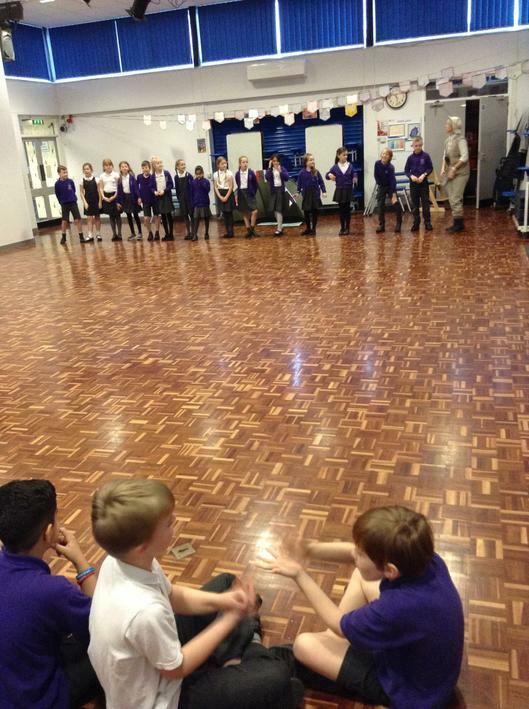 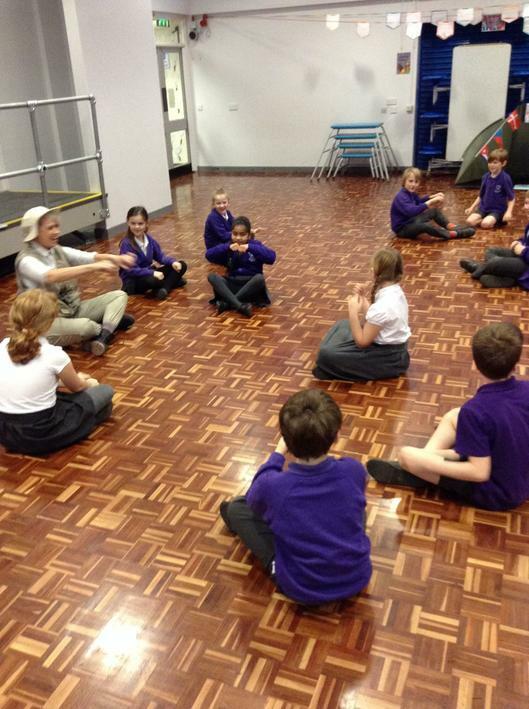 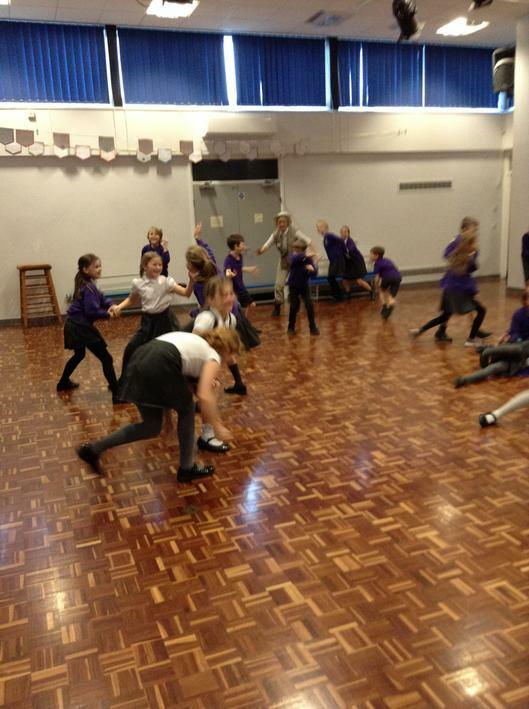 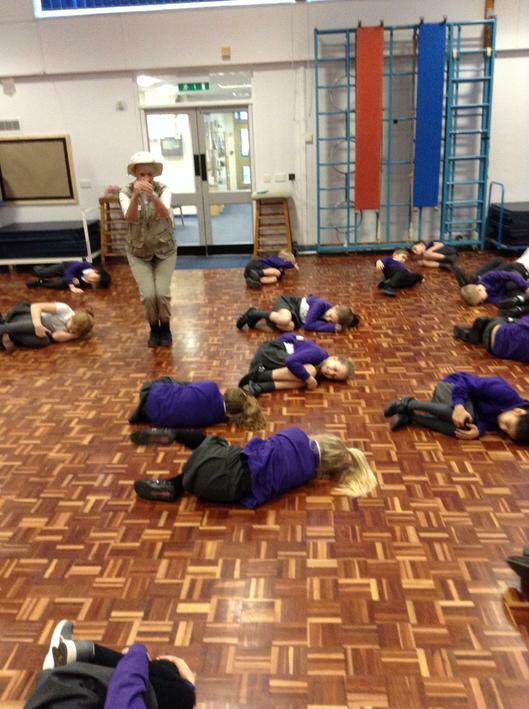 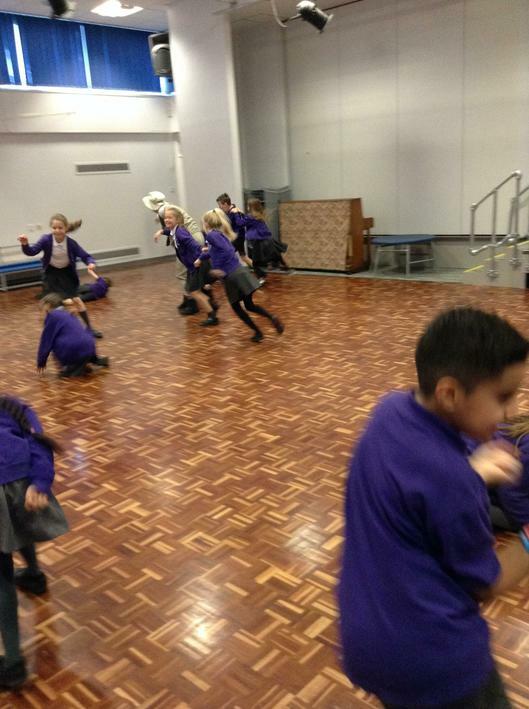 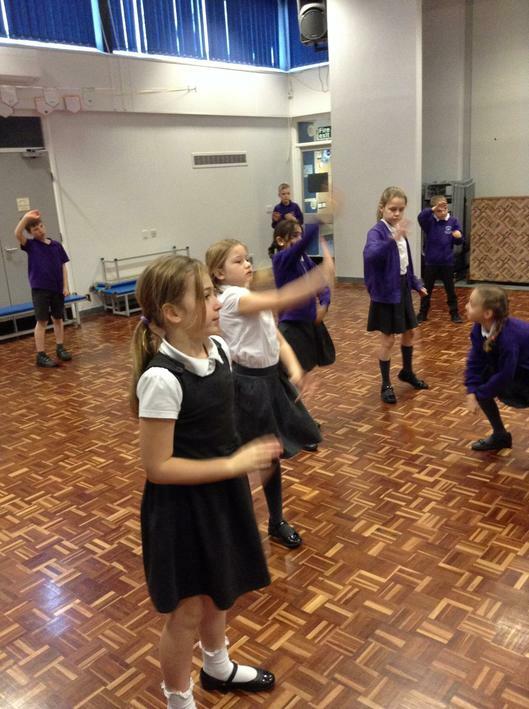 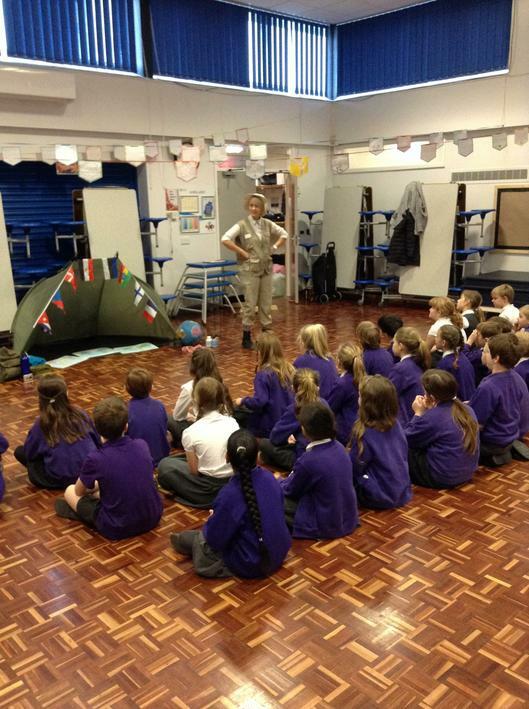 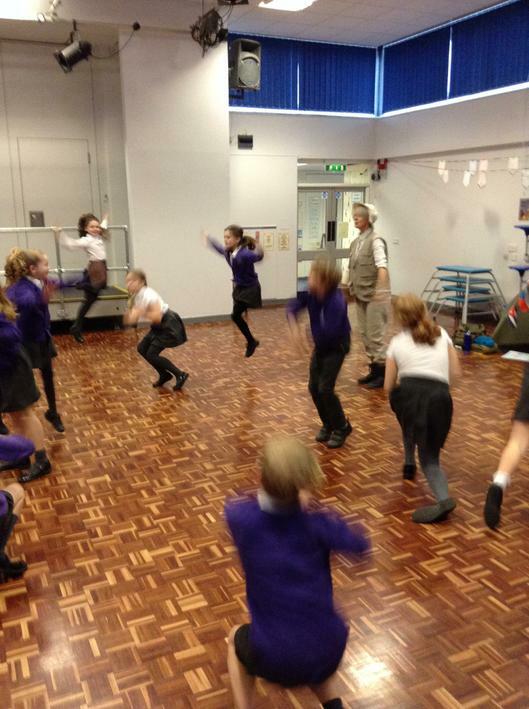 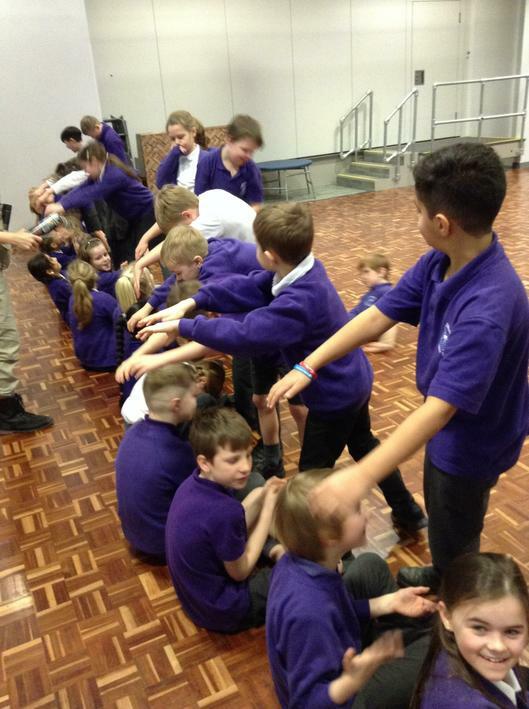 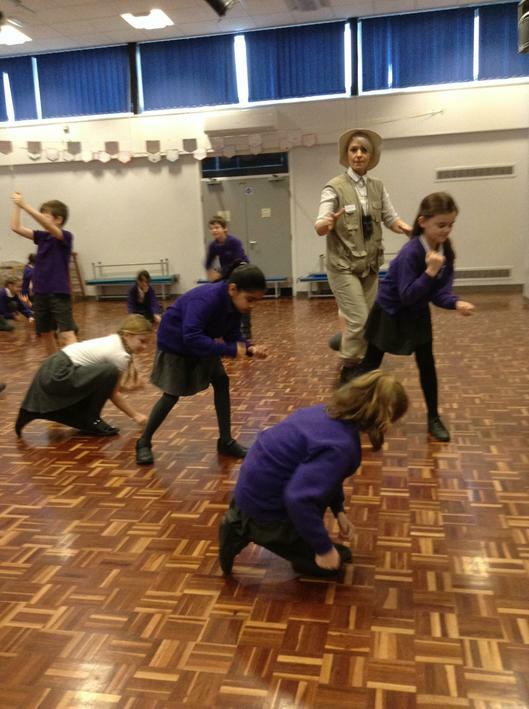 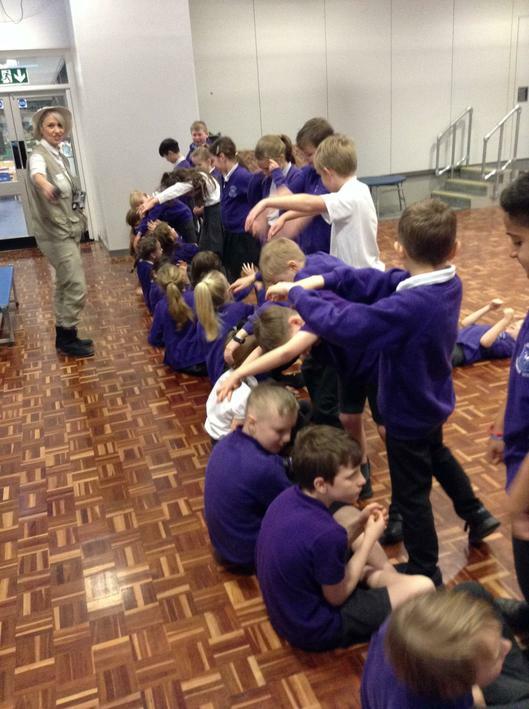 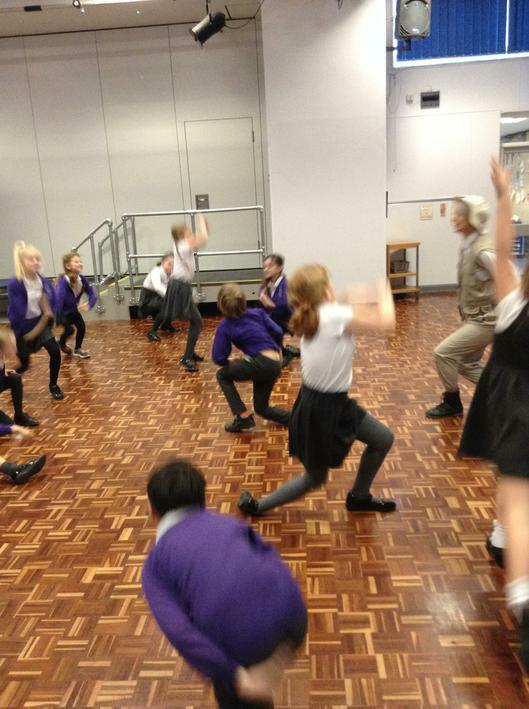 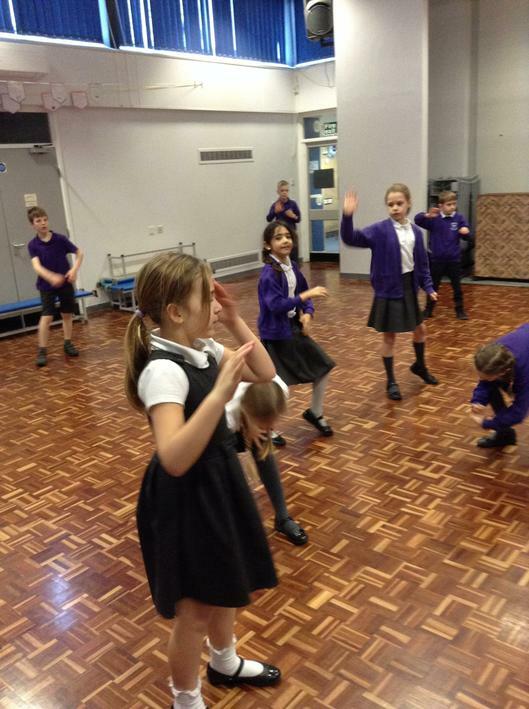 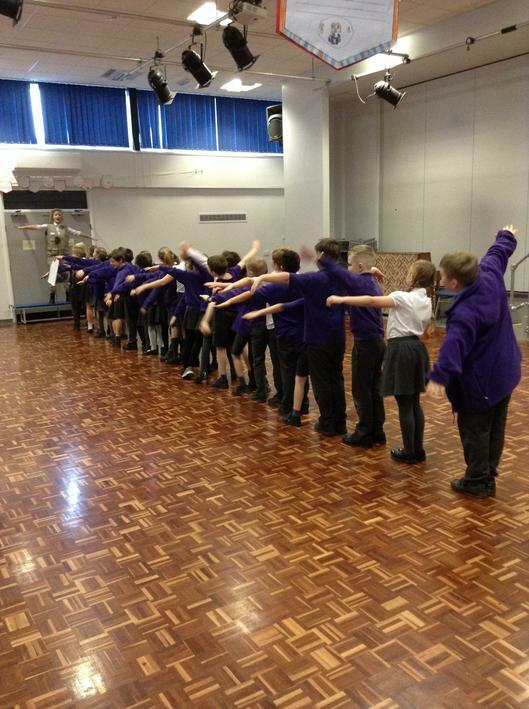 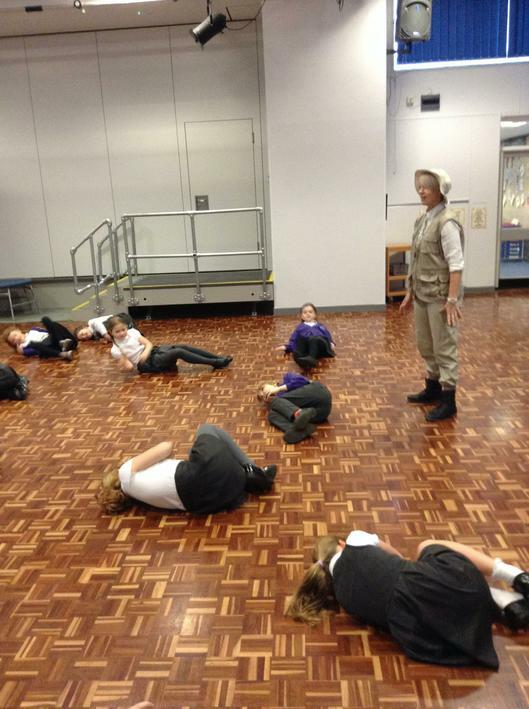 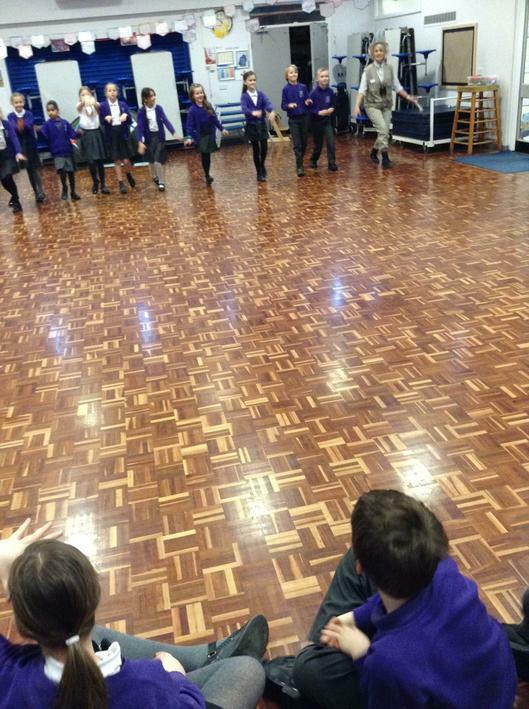 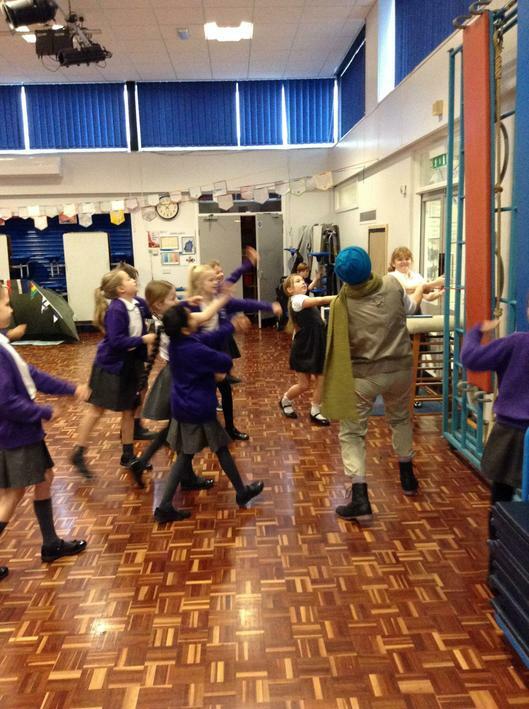 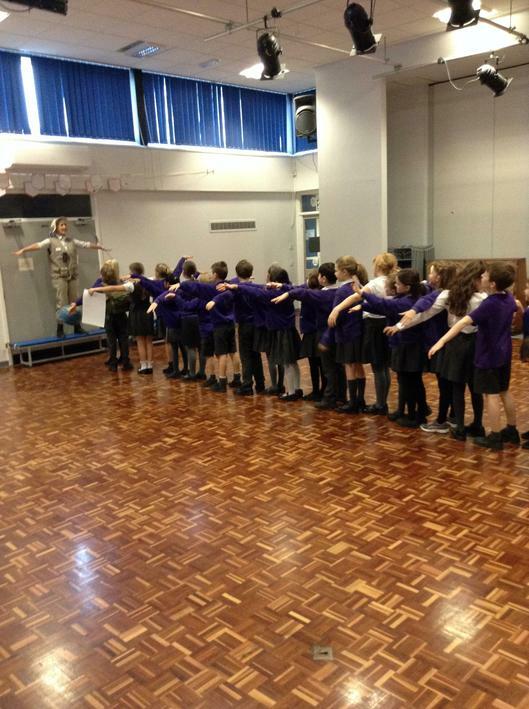 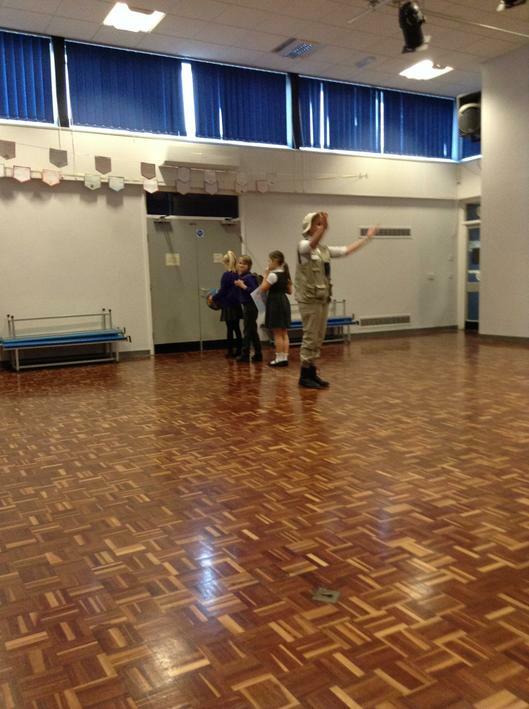 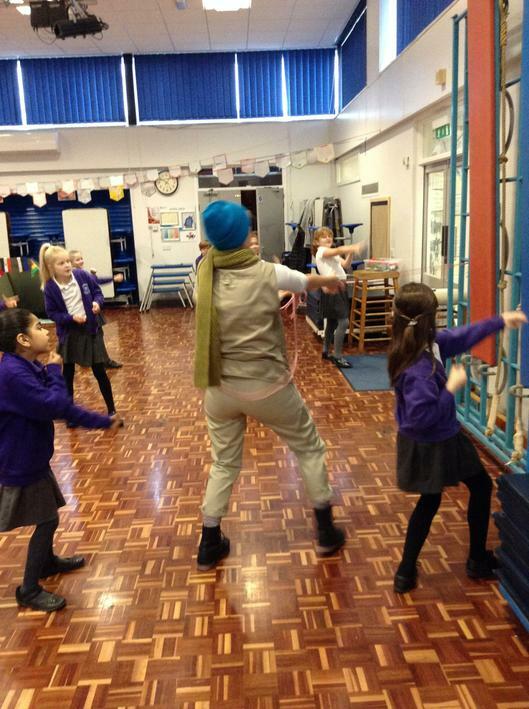 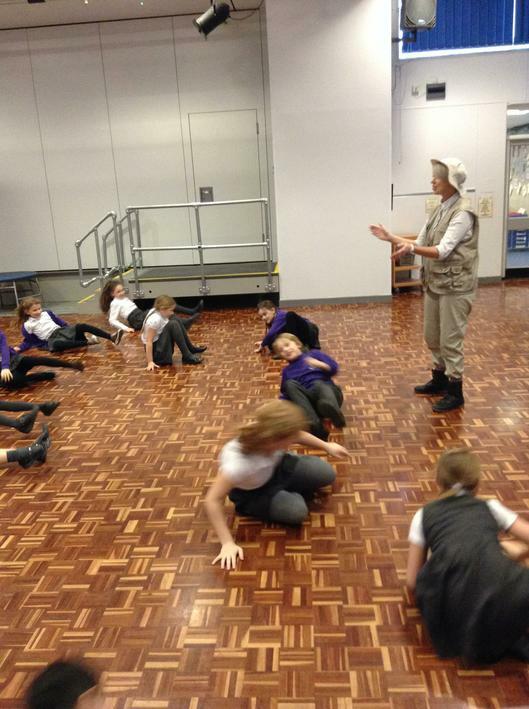 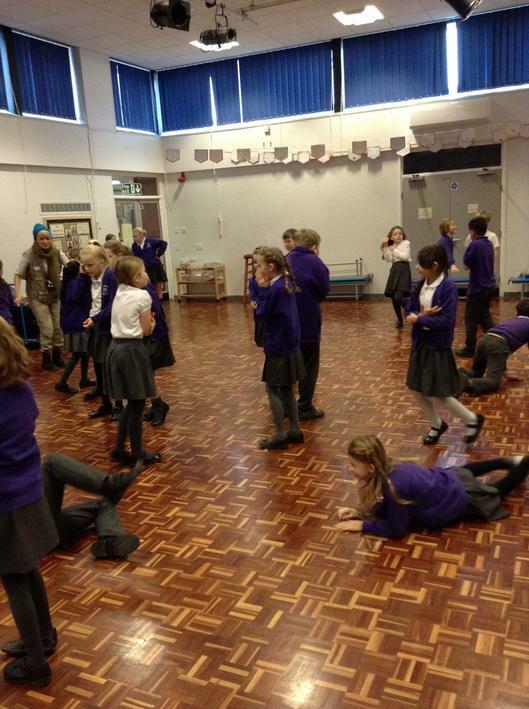 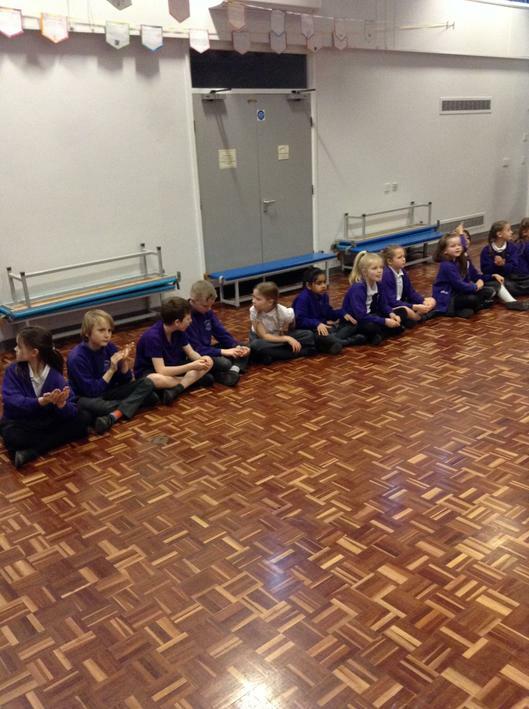 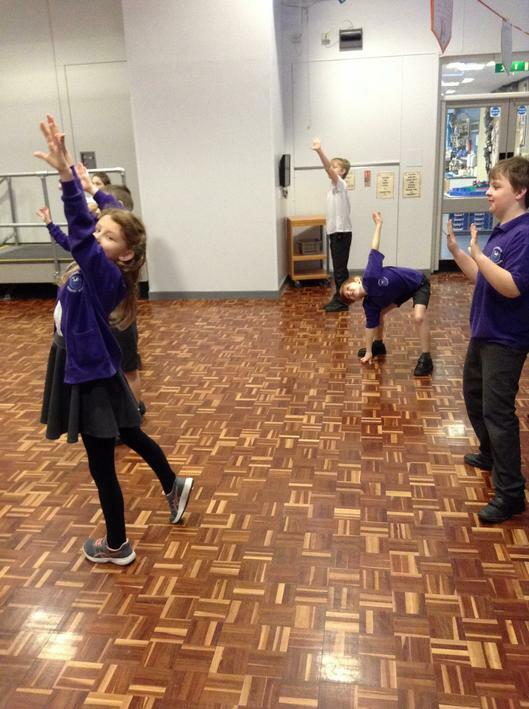 We loved our visit from the Freshwater Theatre Company where they delivered their 'Quest for... Earthquakes and Volcanoes' session. 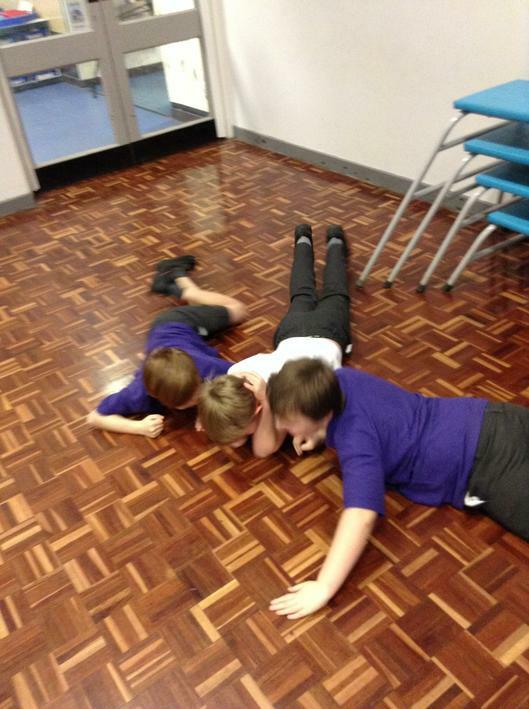 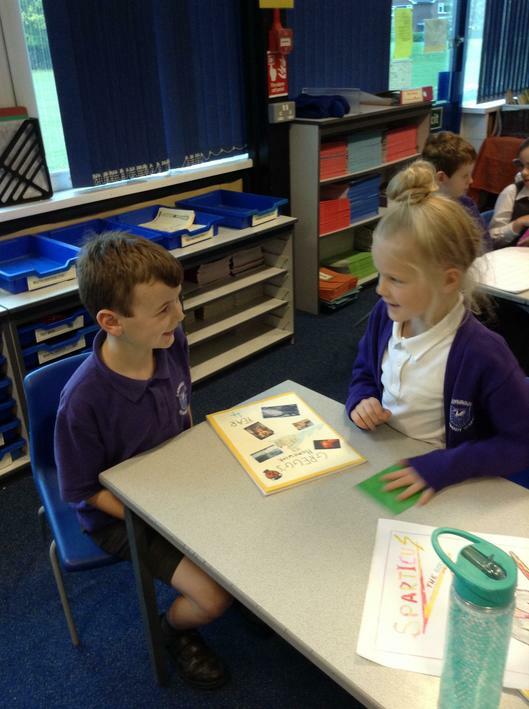 We have also enjoyed role playing scenes from 'Hurricane' by David Weisner and writing our own hurricane warning leaflets. 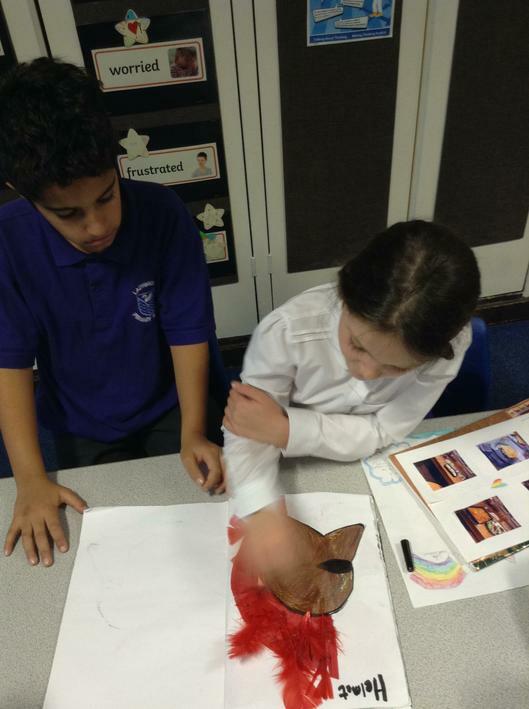 We have used watercolours to create volcano pictures and have created volcano dances too. 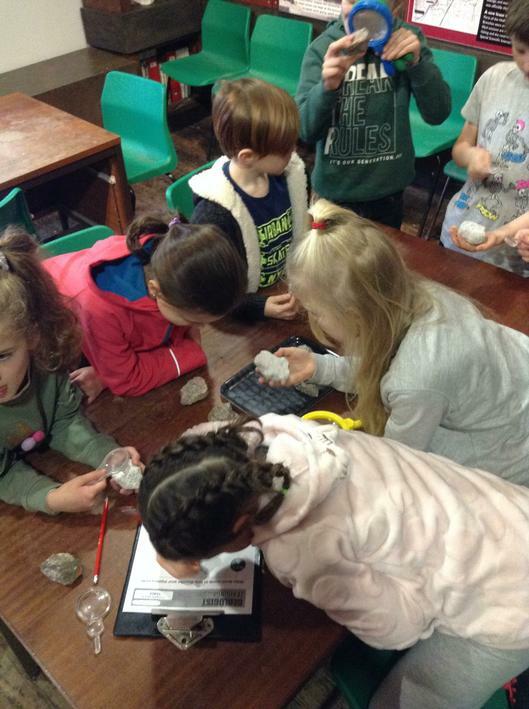 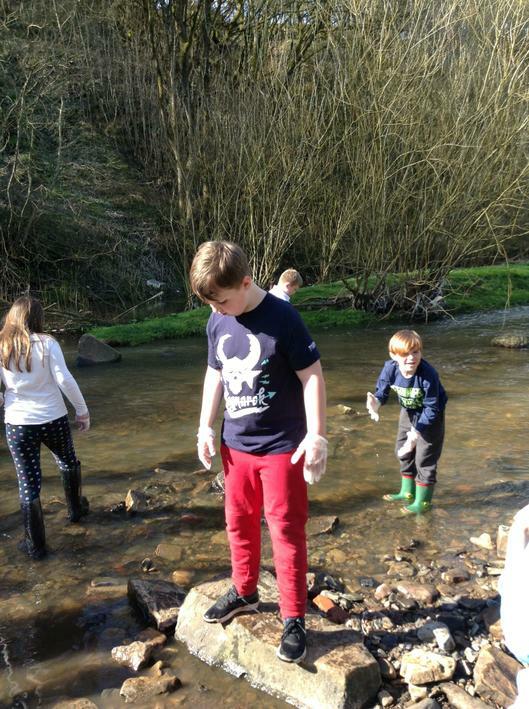 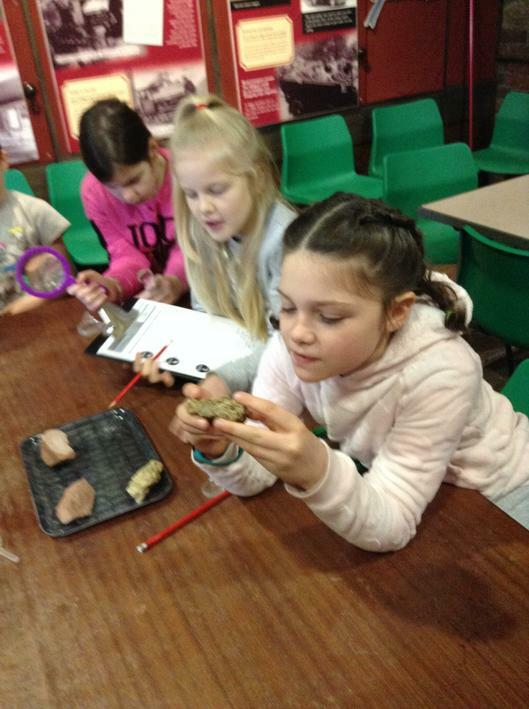 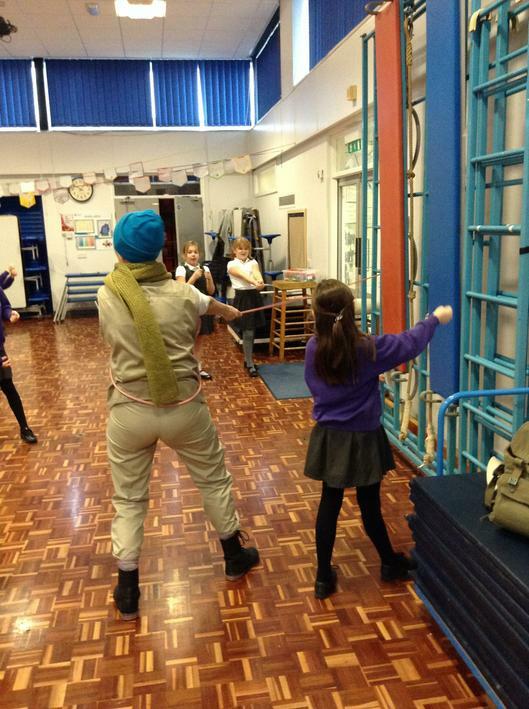 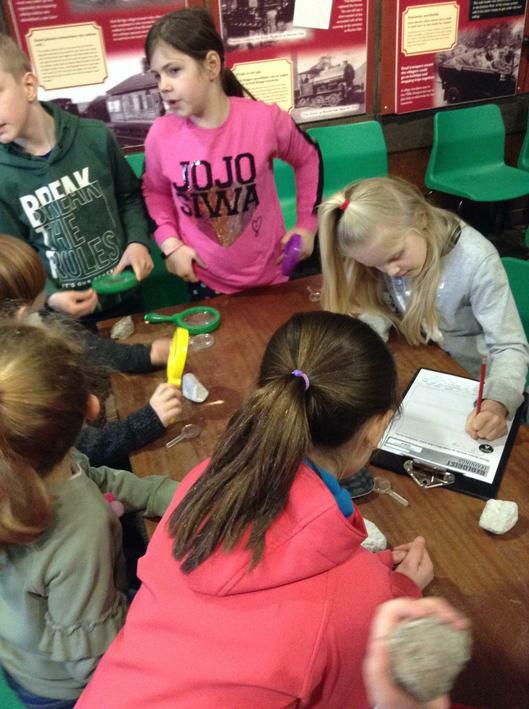 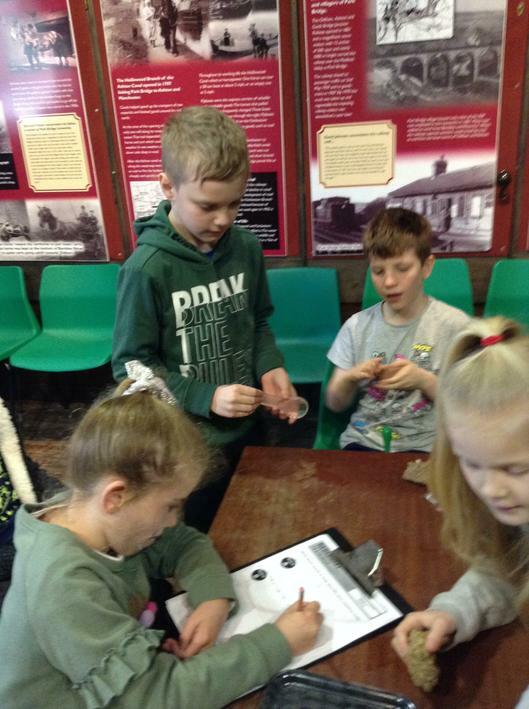 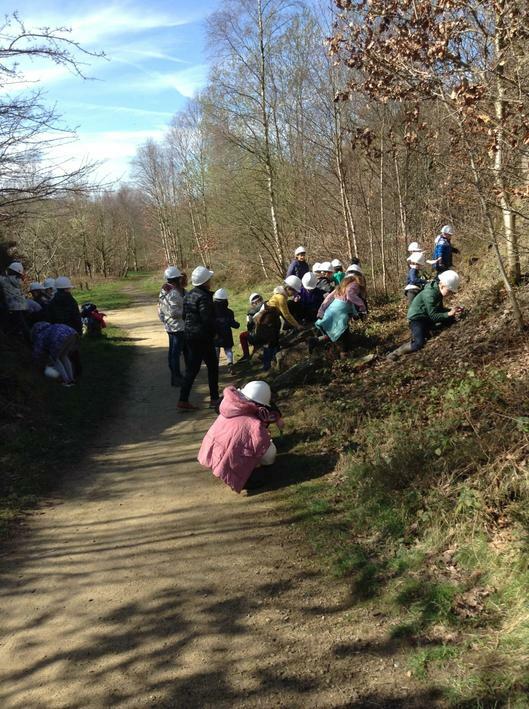 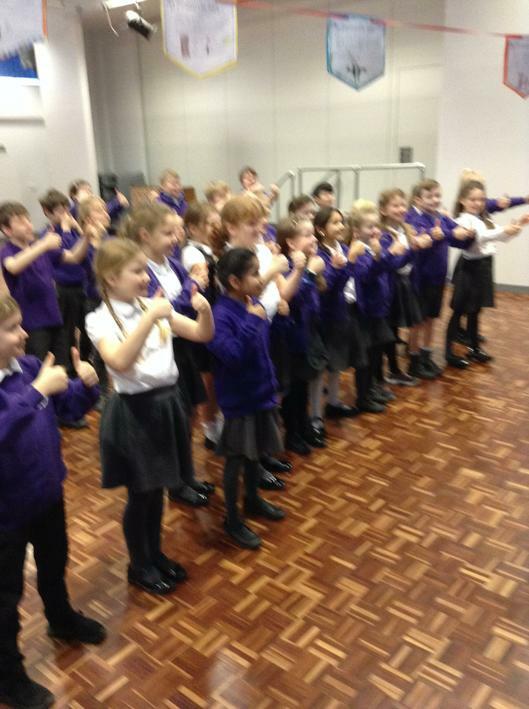 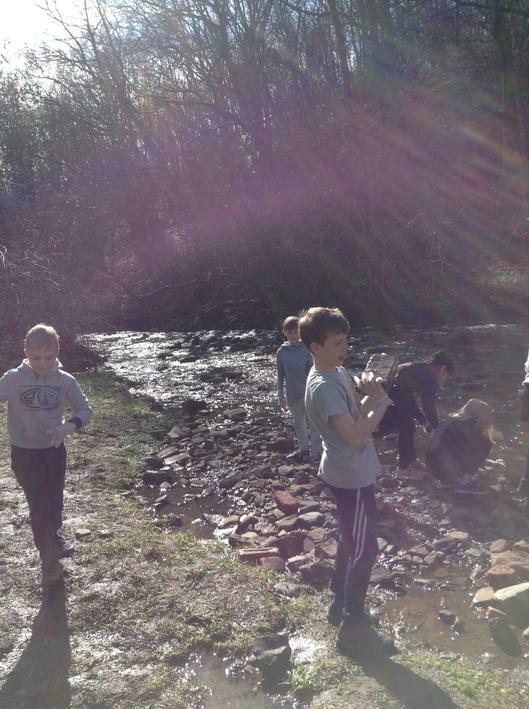 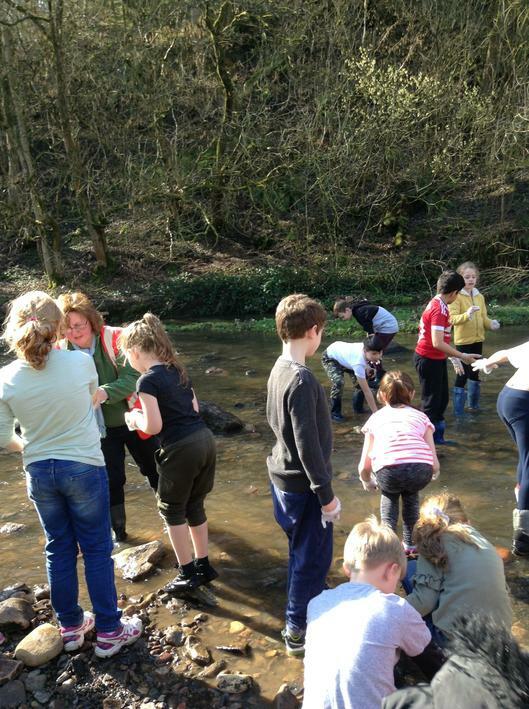 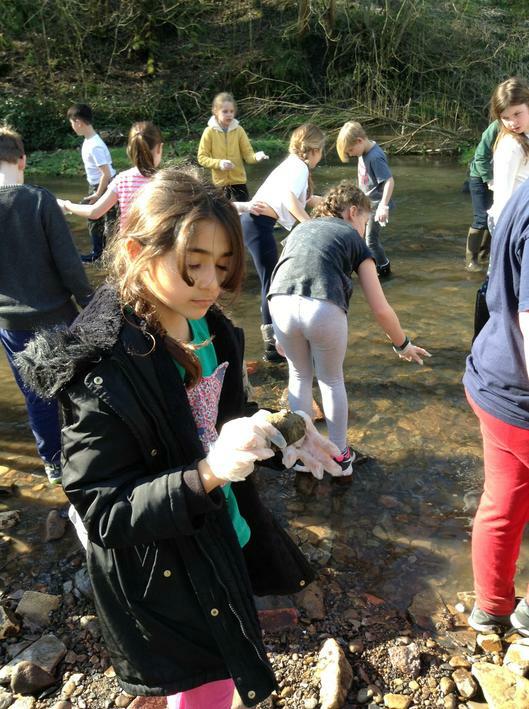 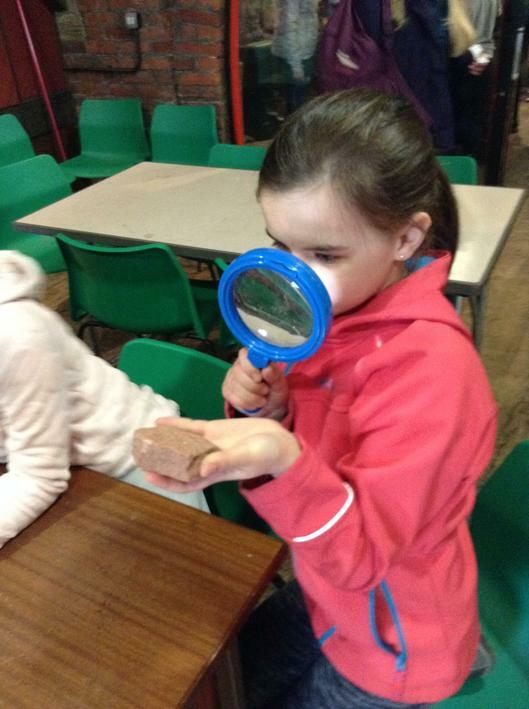 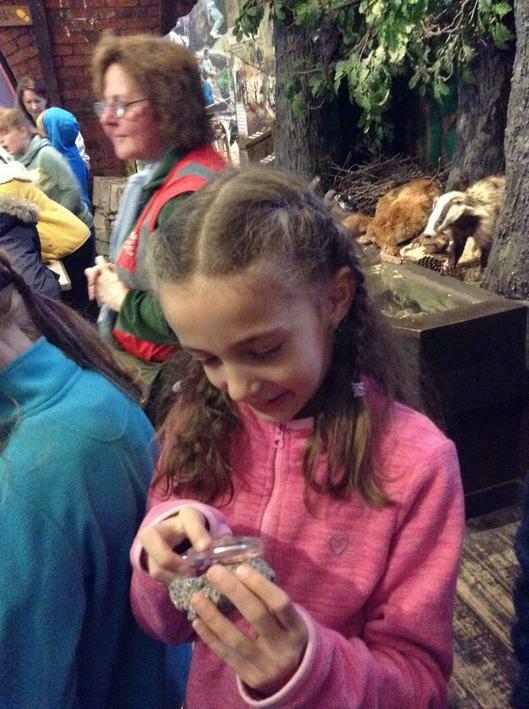 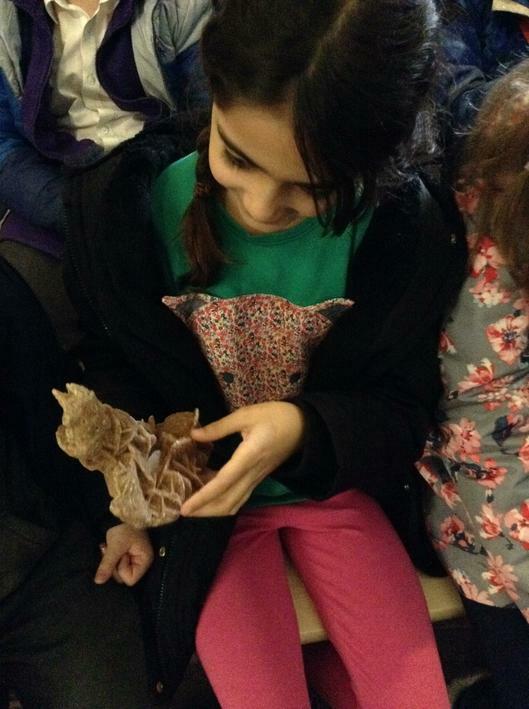 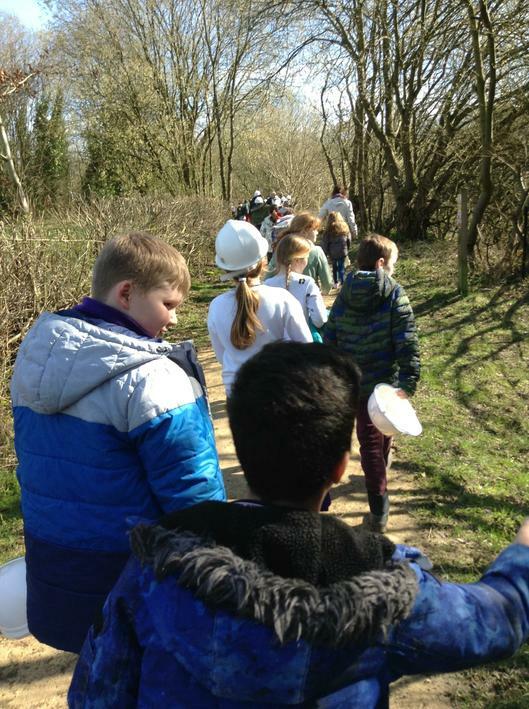 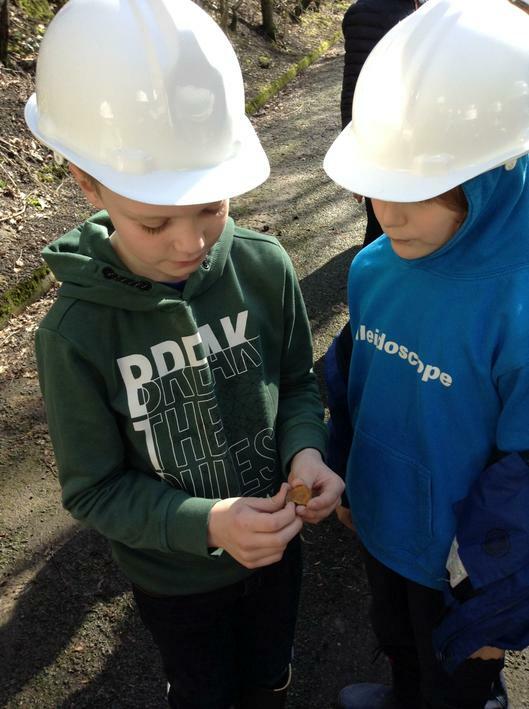 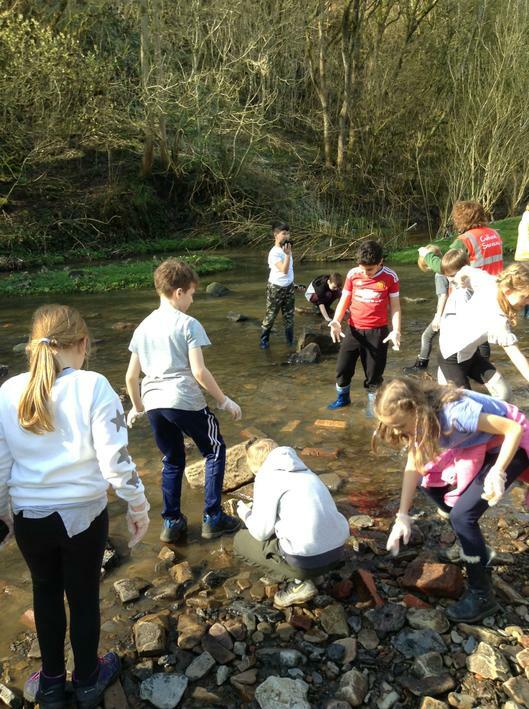 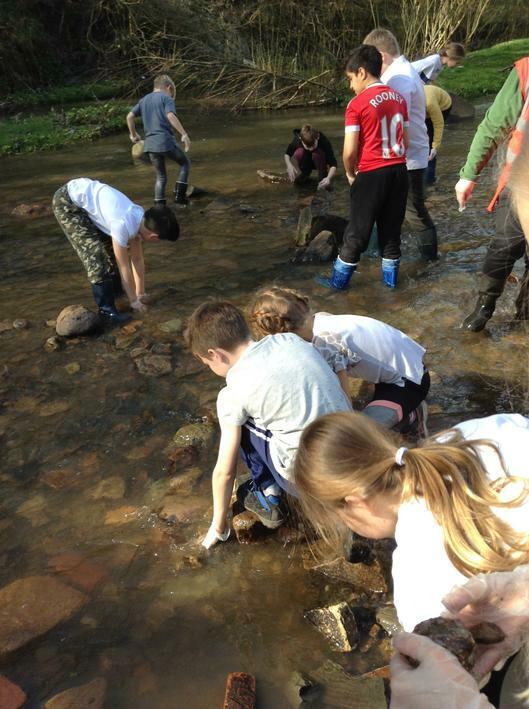 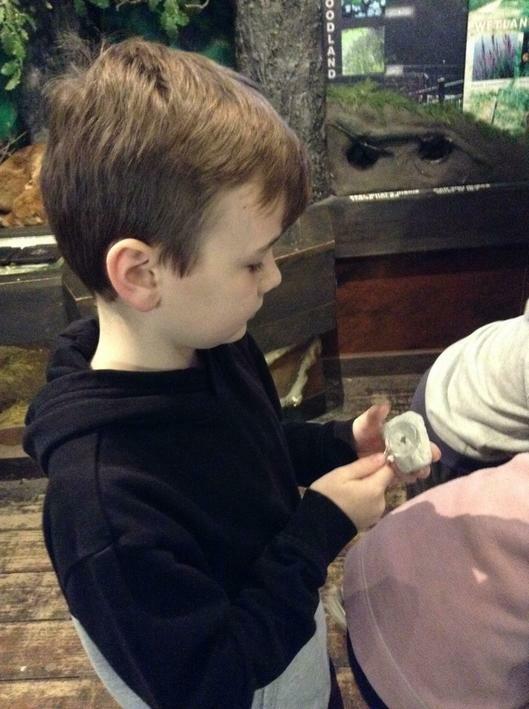 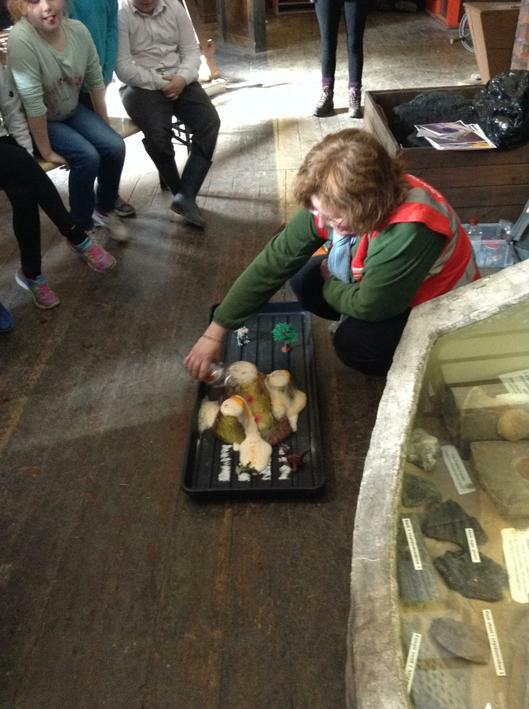 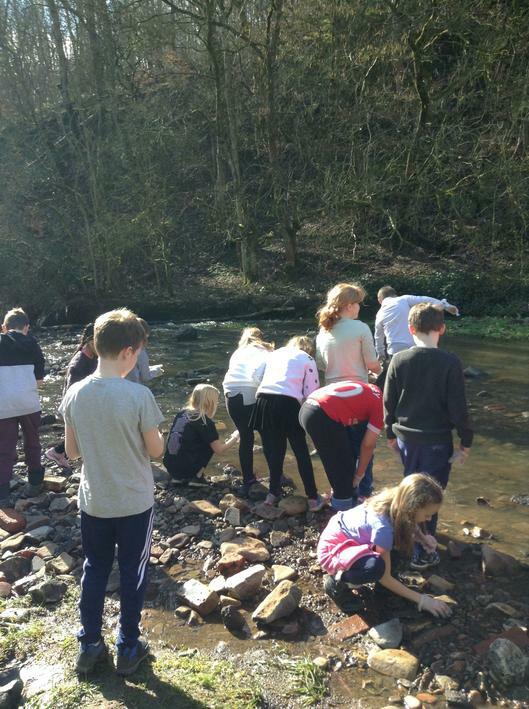 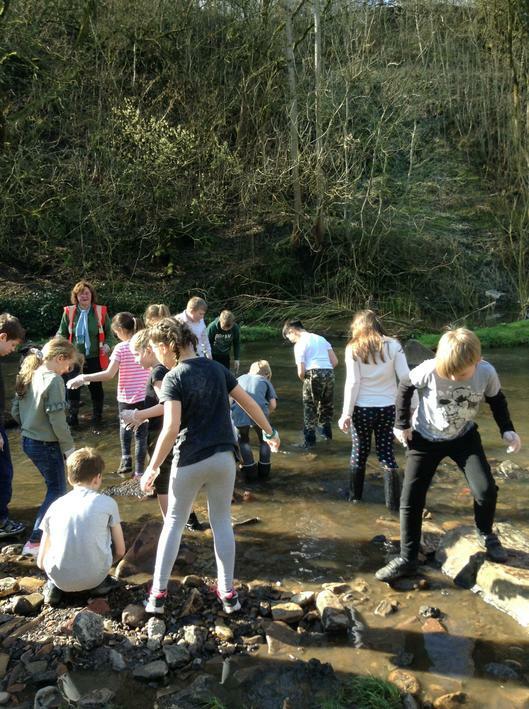 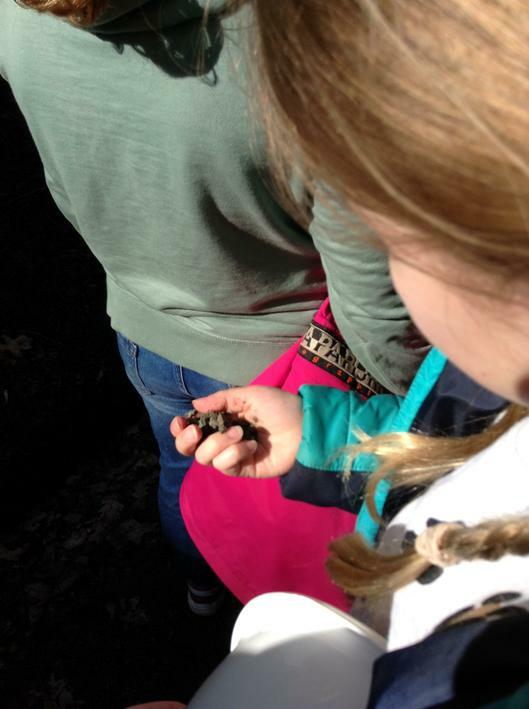 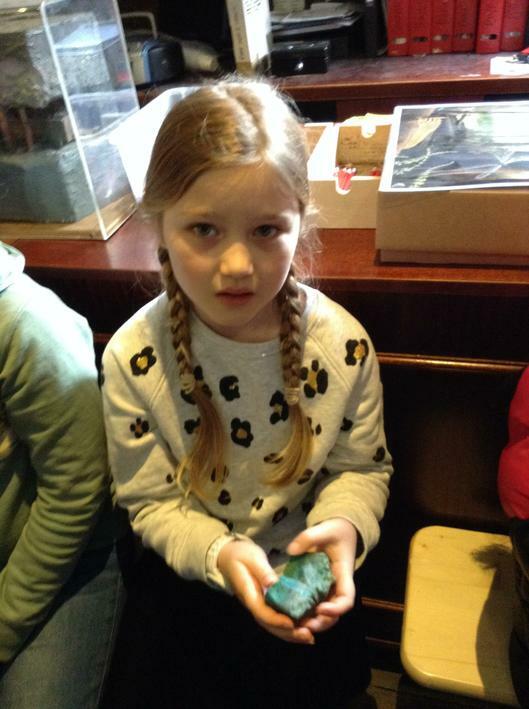 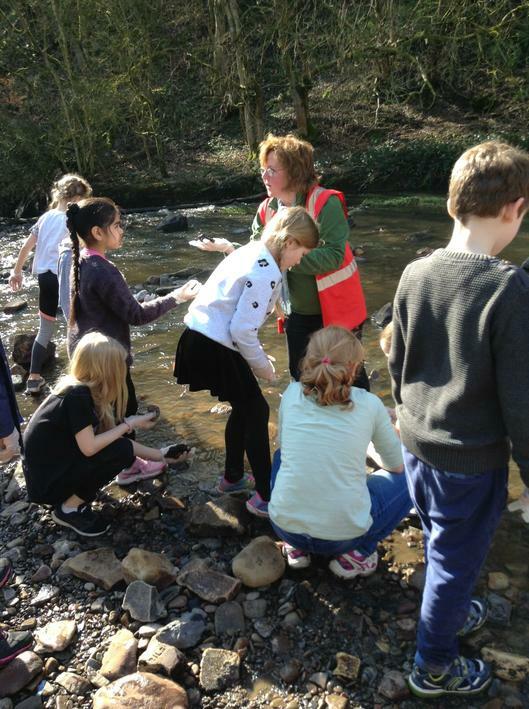 On Wednesday 20th March we had a fantastic day out at Park Bridge in Tameside. 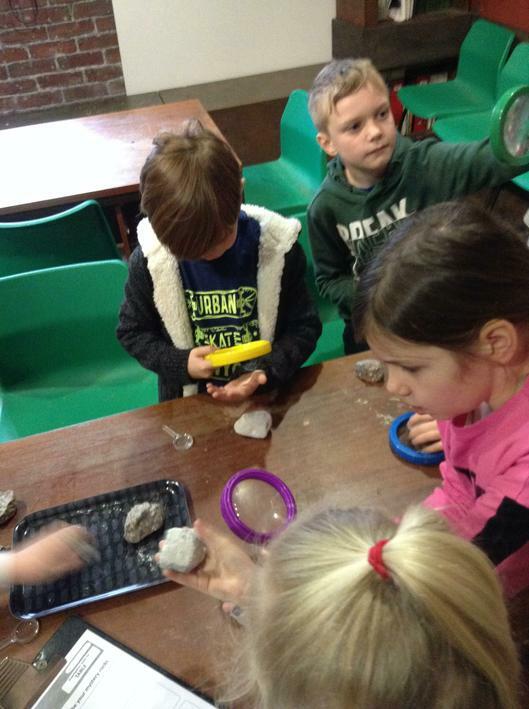 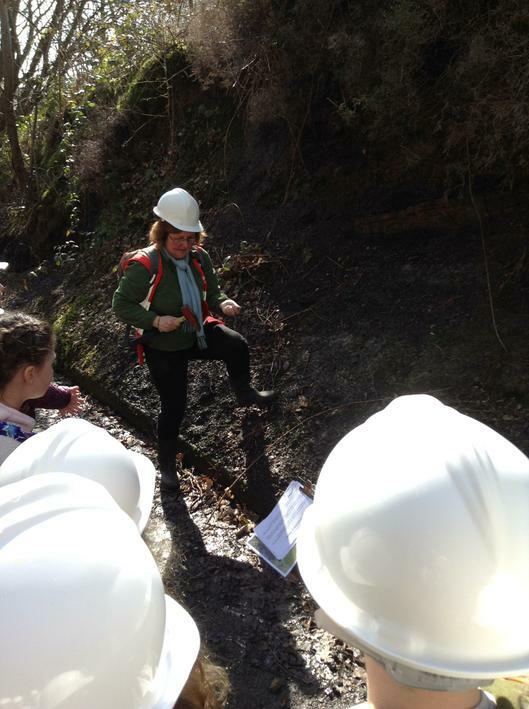 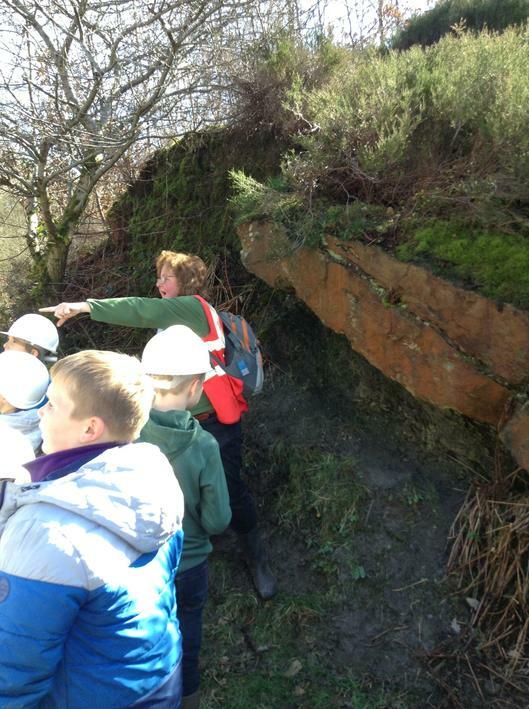 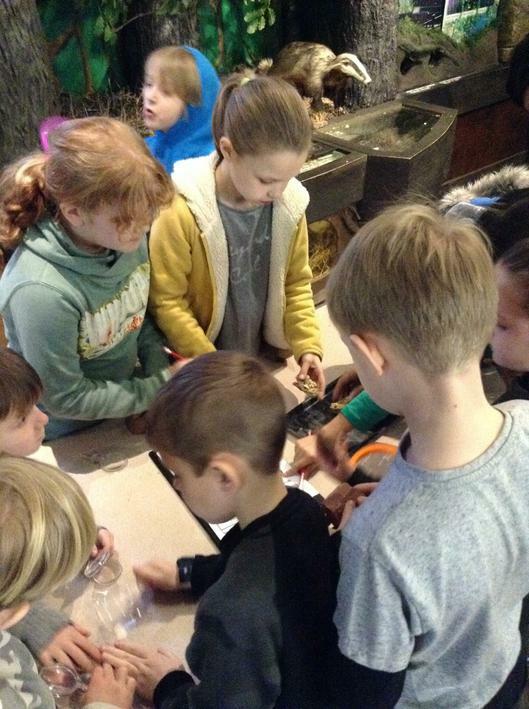 We spent the day learning about volcanoes with a local geologist. 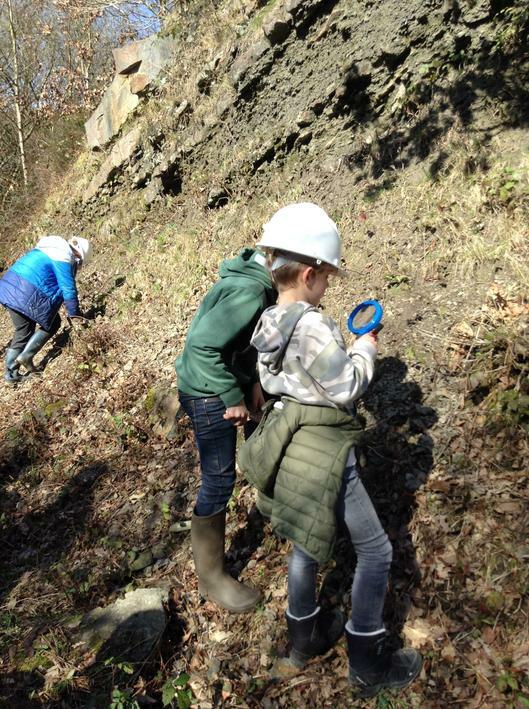 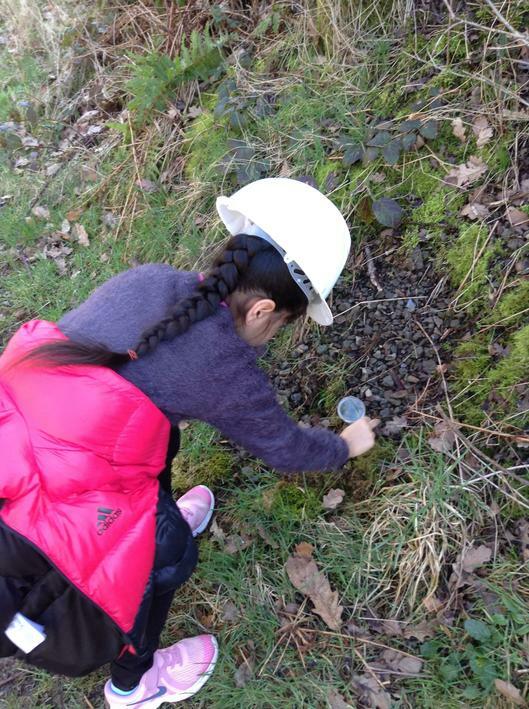 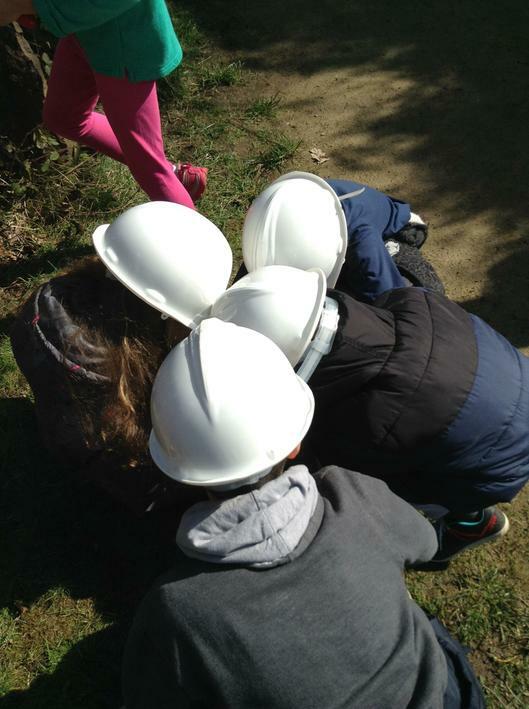 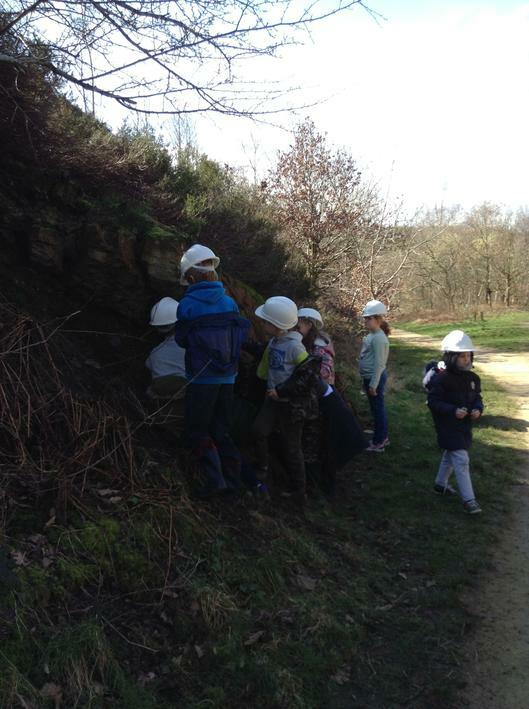 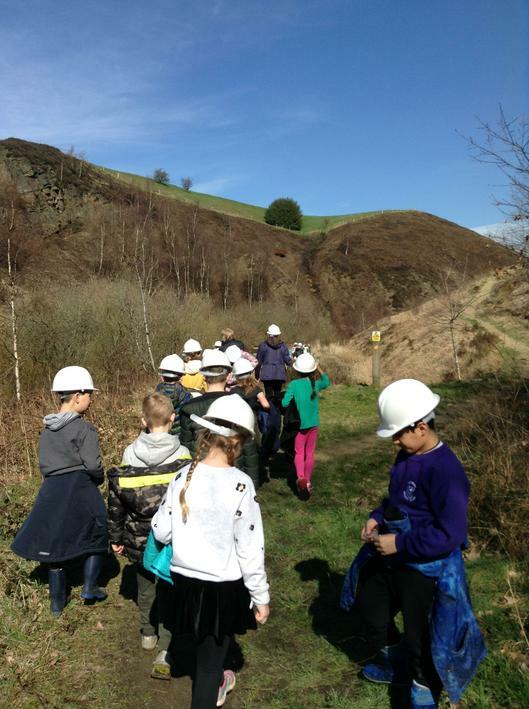 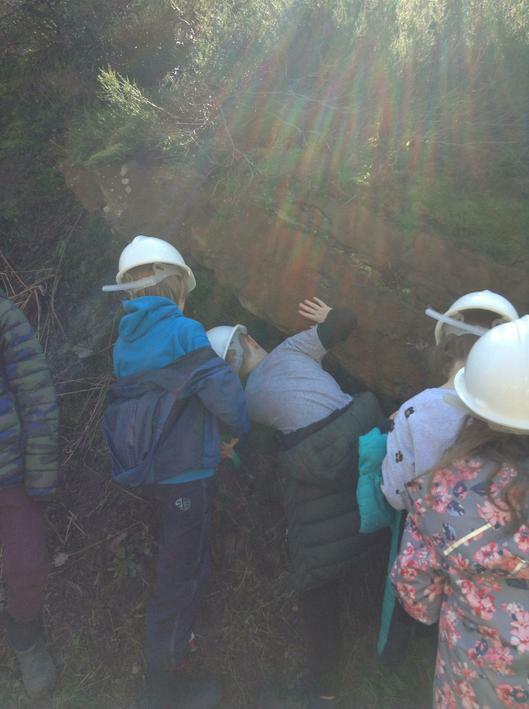 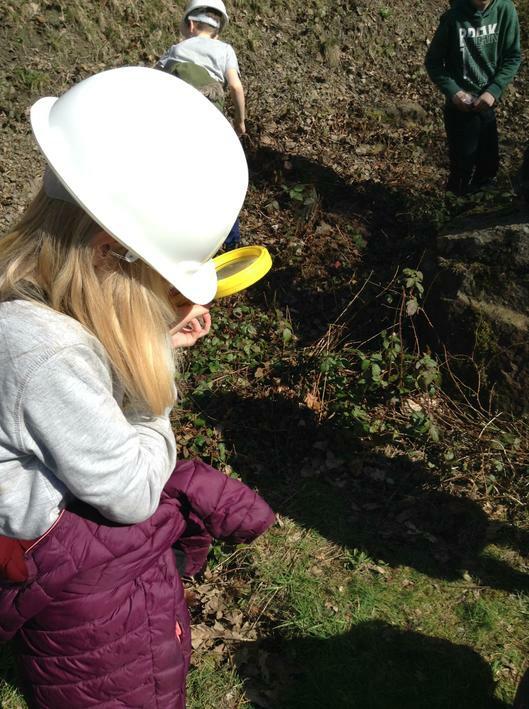 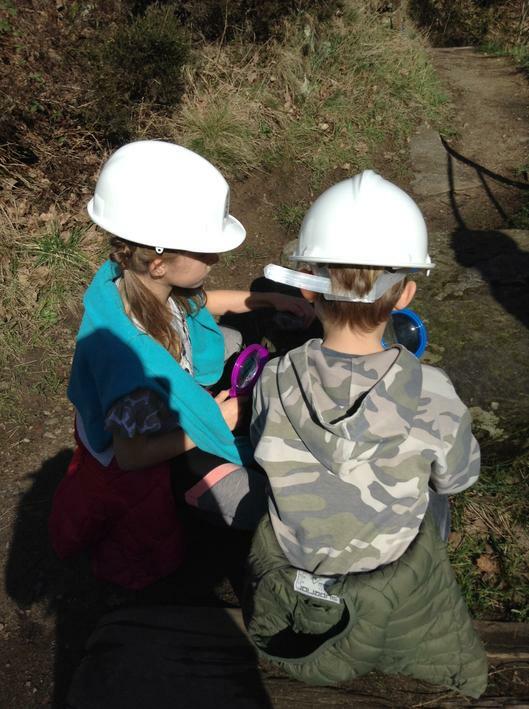 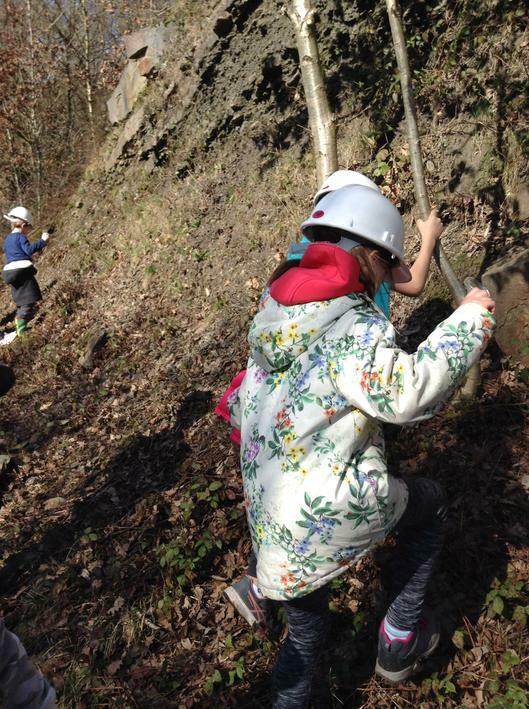 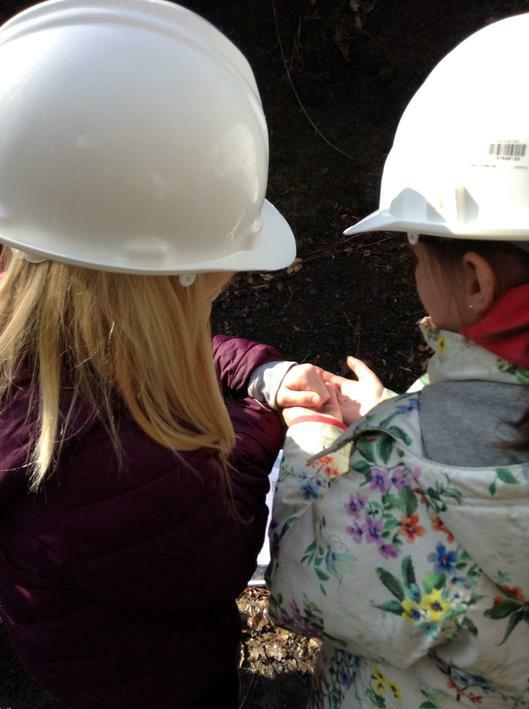 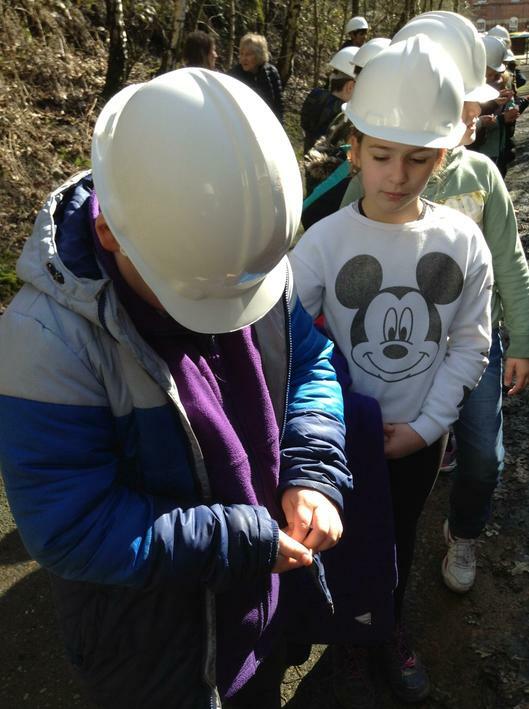 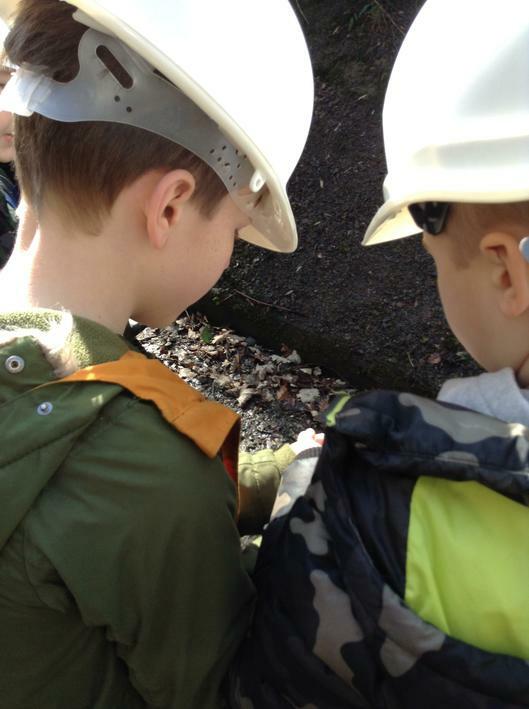 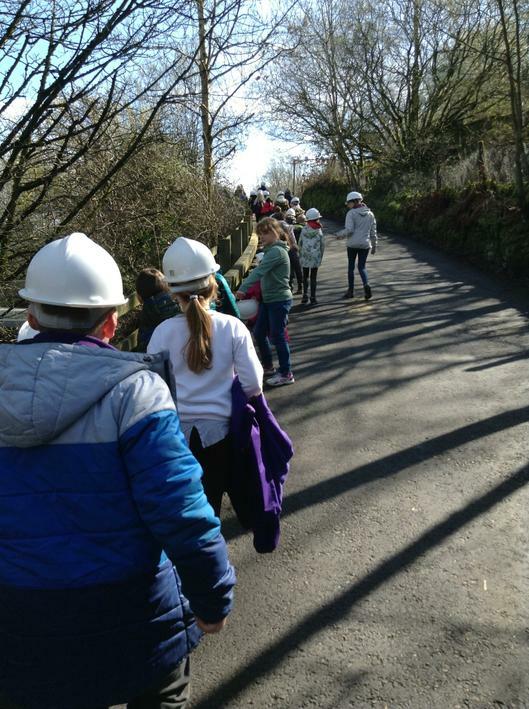 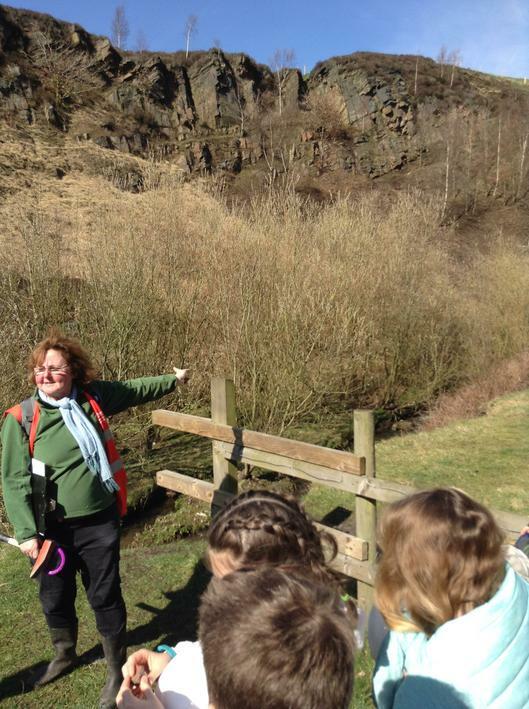 We really enjoyed exploring and searching for volcanic rocks in the old quarry area and we got to watch an interactive demonstration of an erupting volcano too. 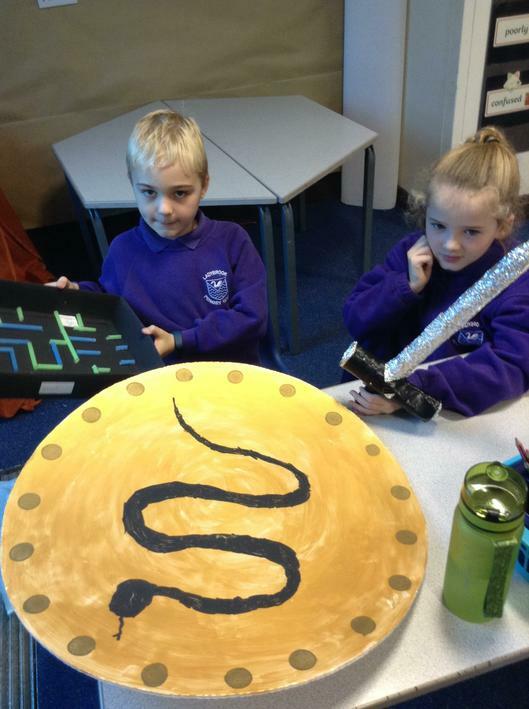 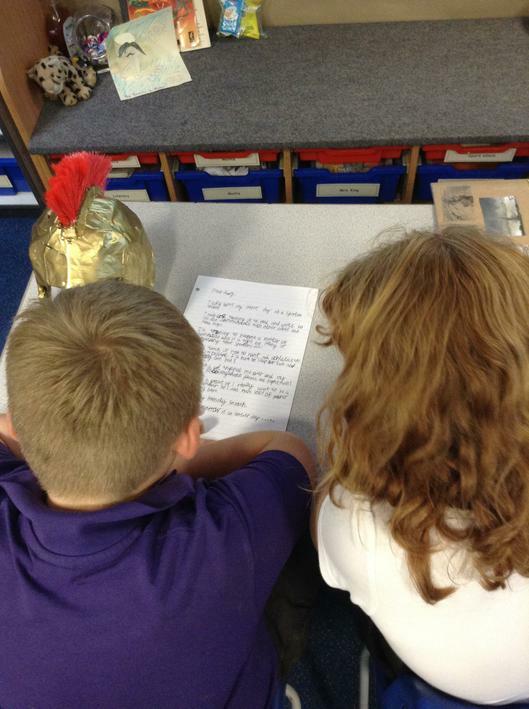 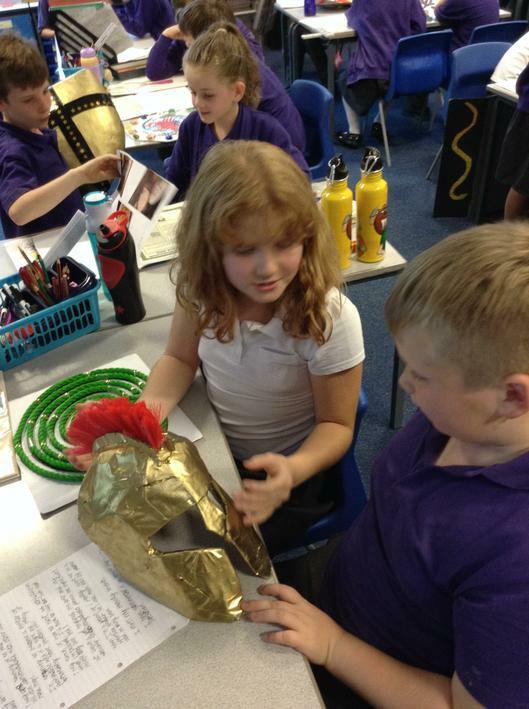 Out Autumn term theme Going for Gold, was based on our Ancient Greece topic. 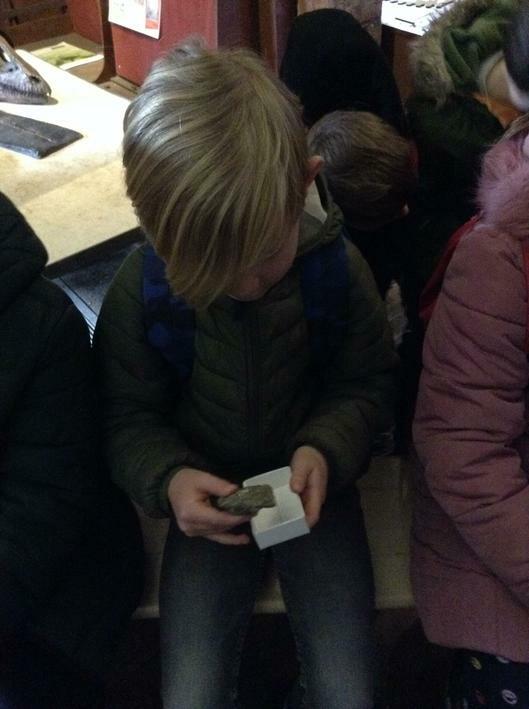 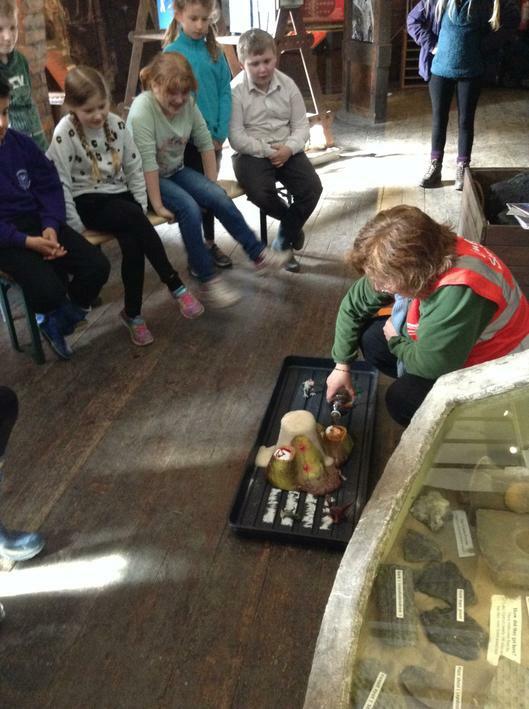 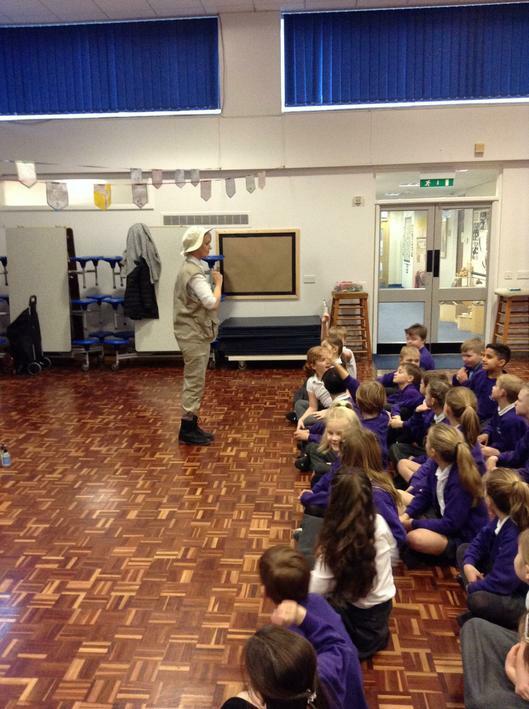 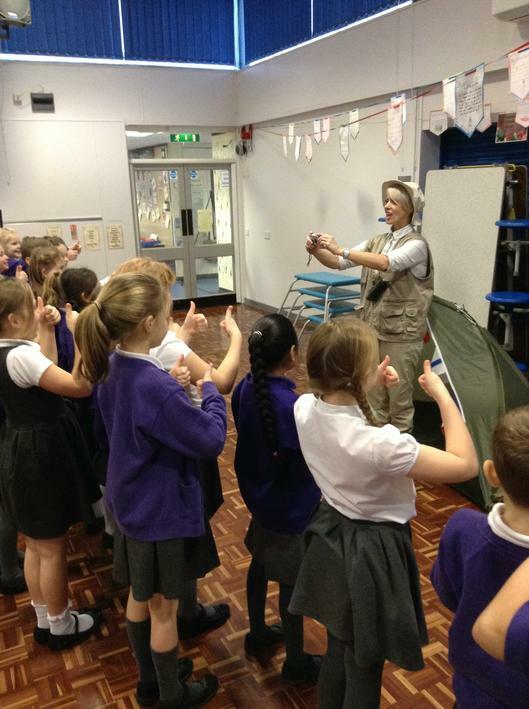 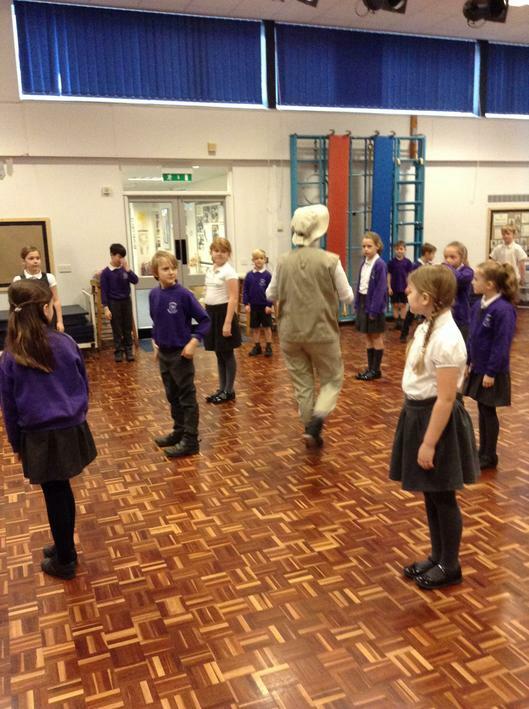 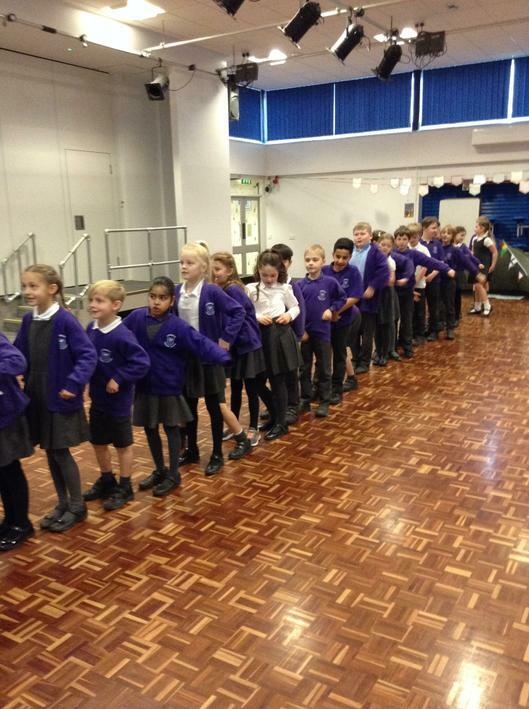 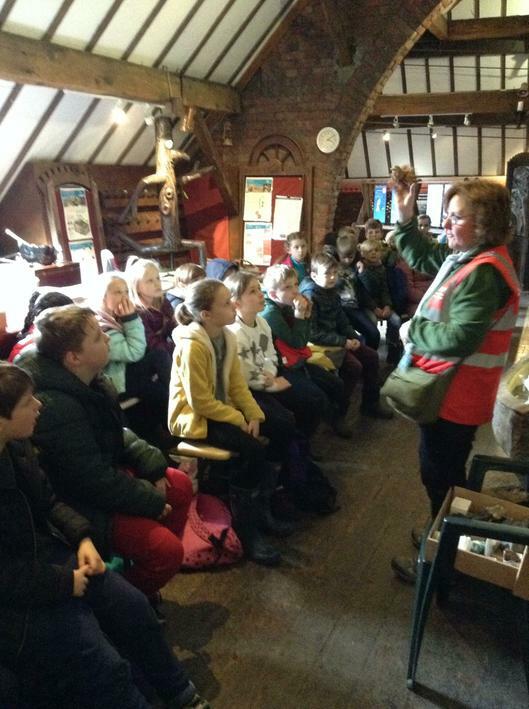 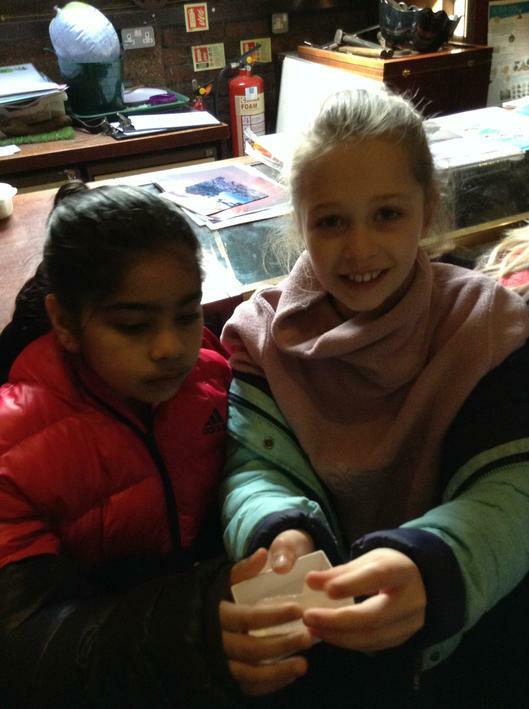 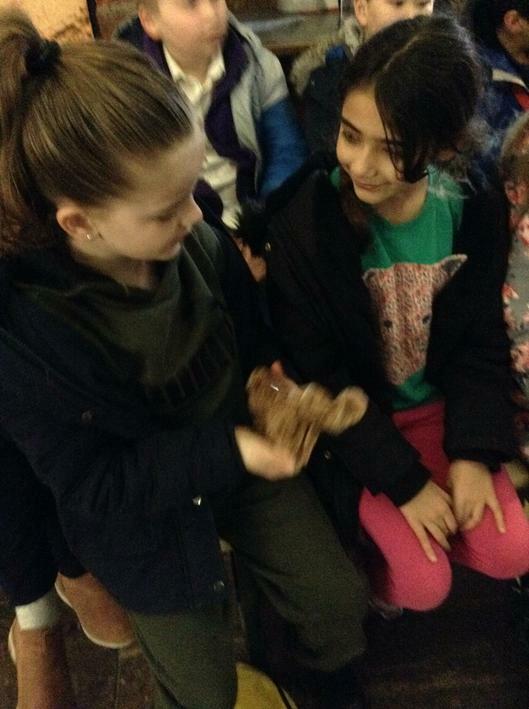 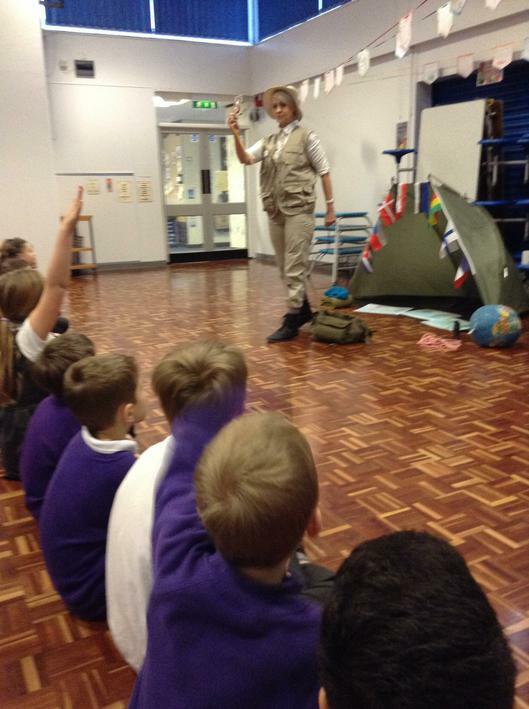 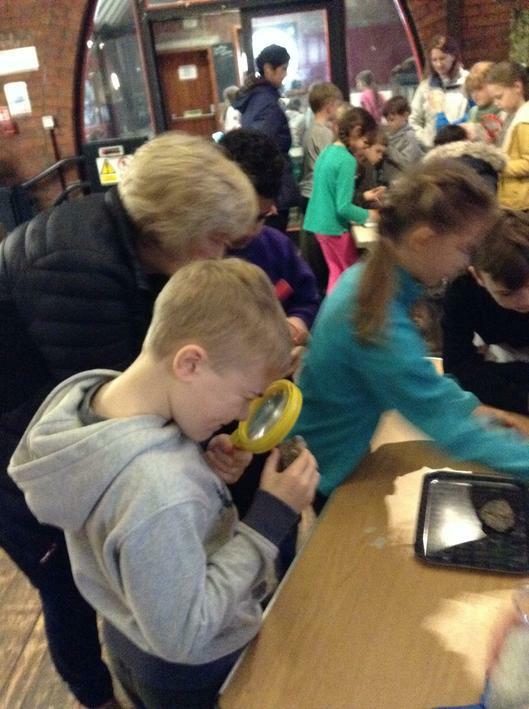 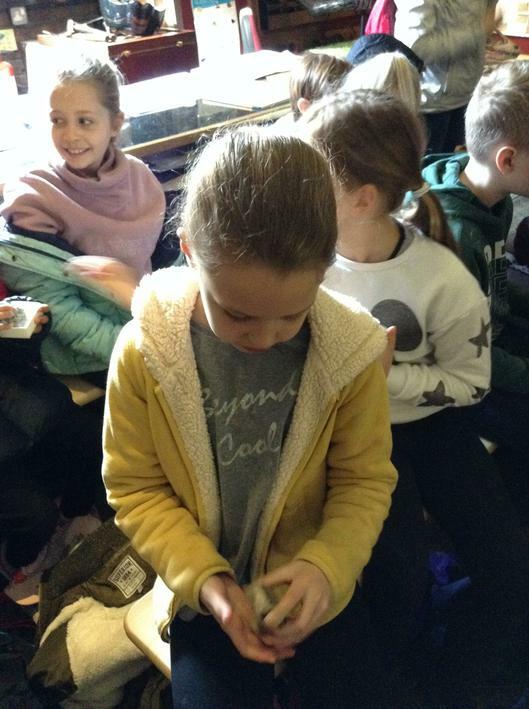 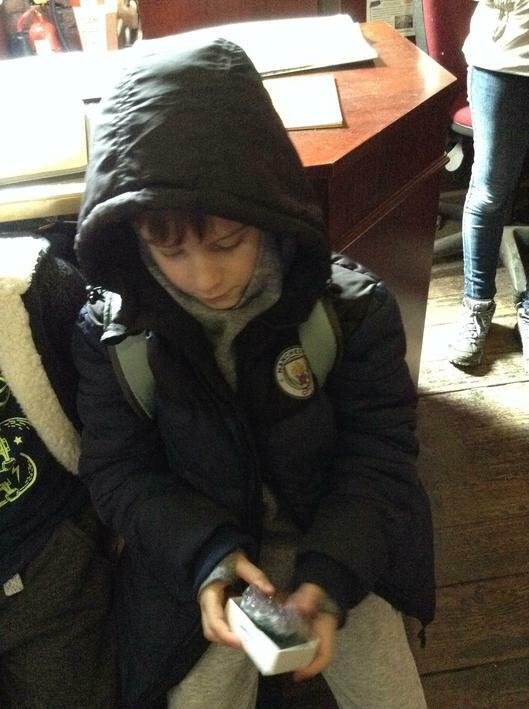 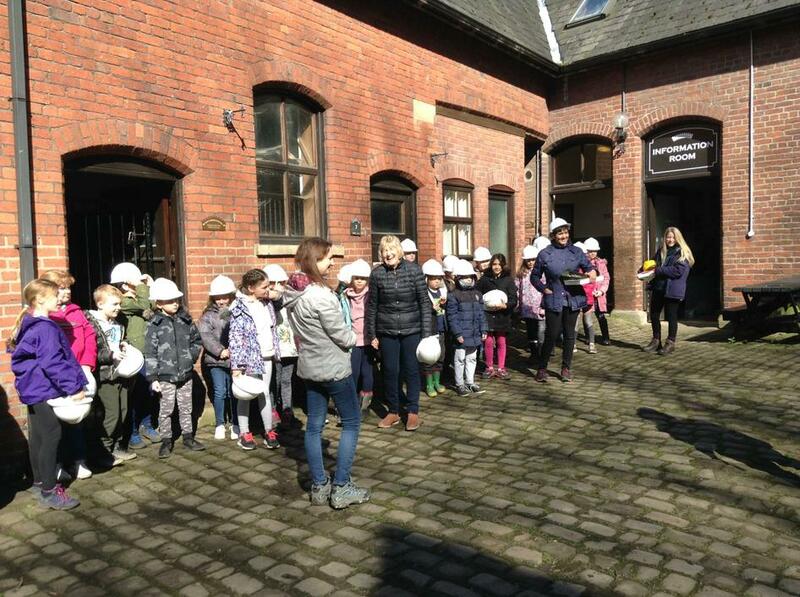 This was a great start to the year, with children enjoying their journey back in time to discover fascinating facts about this period of history. 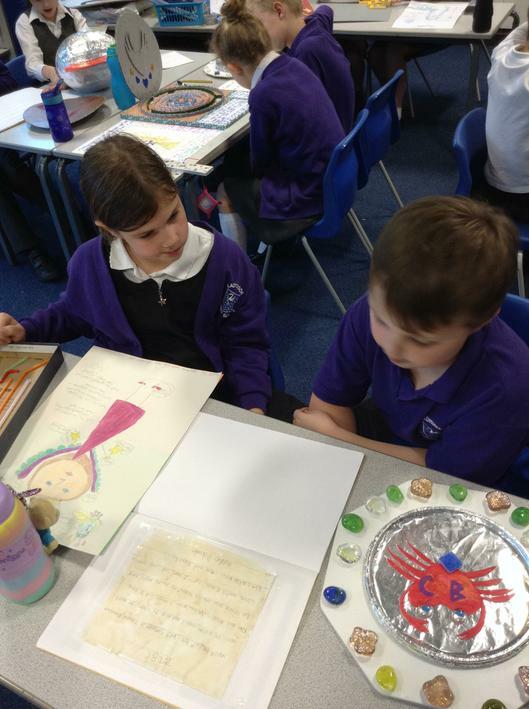 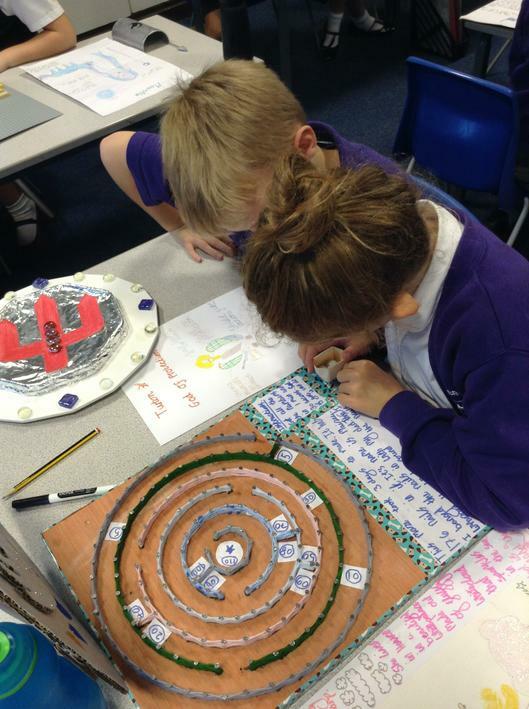 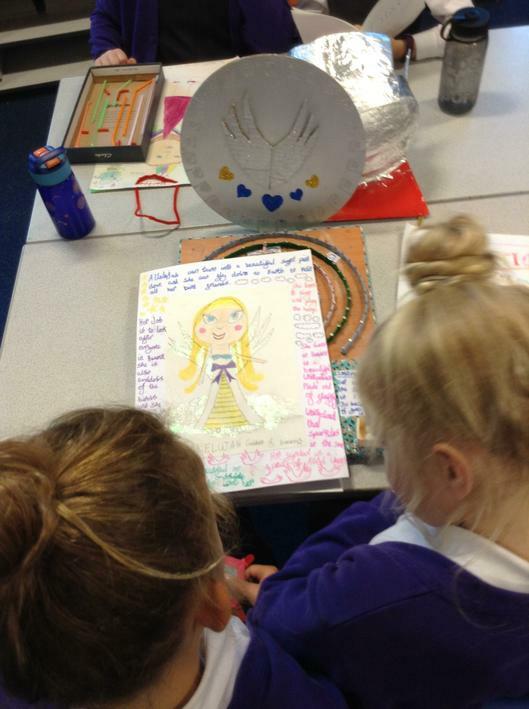 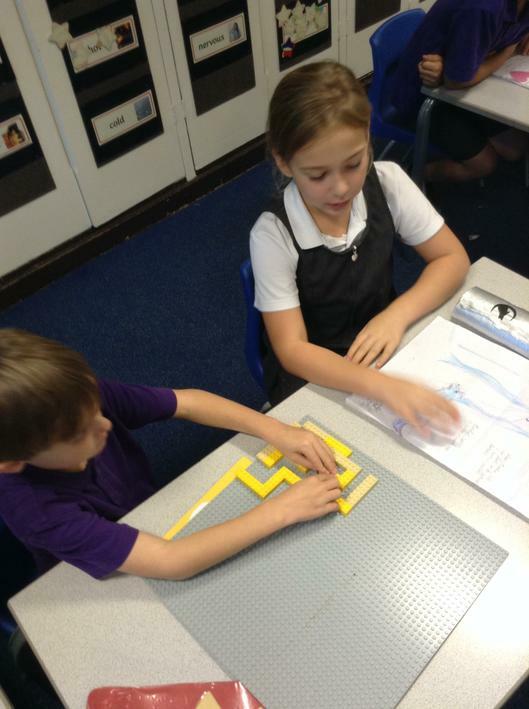 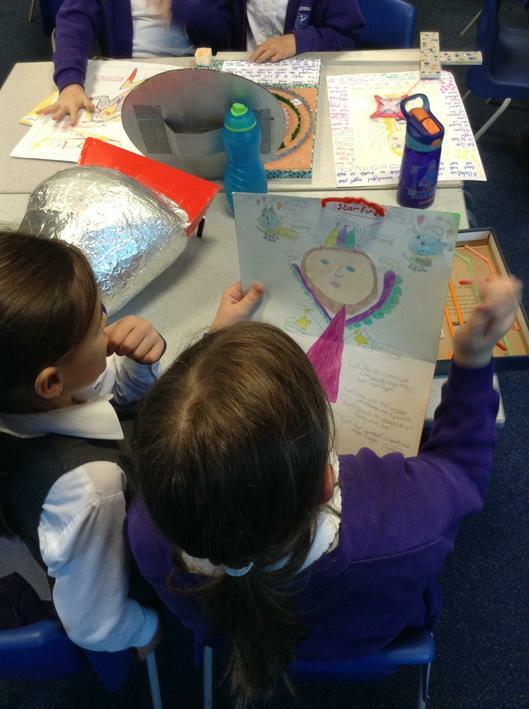 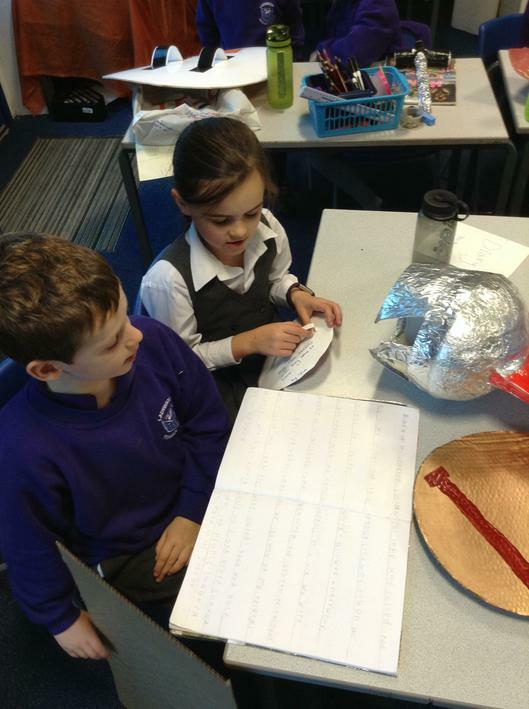 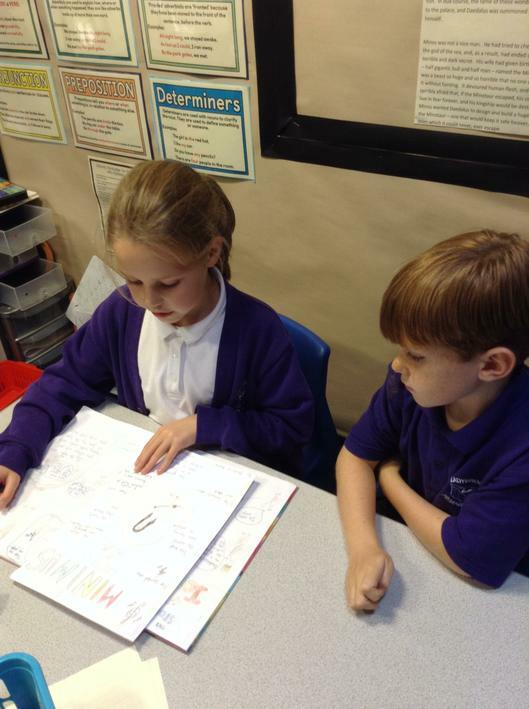 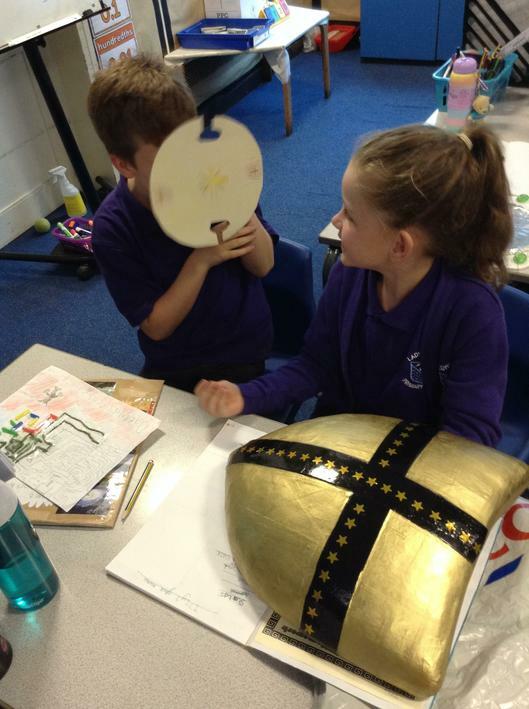 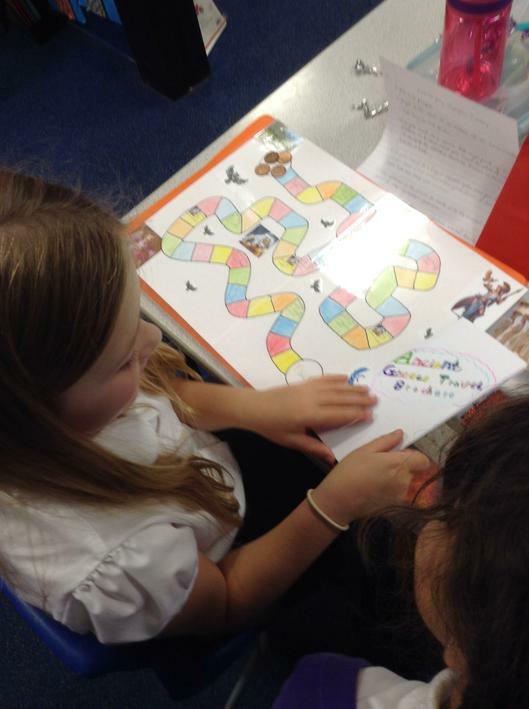 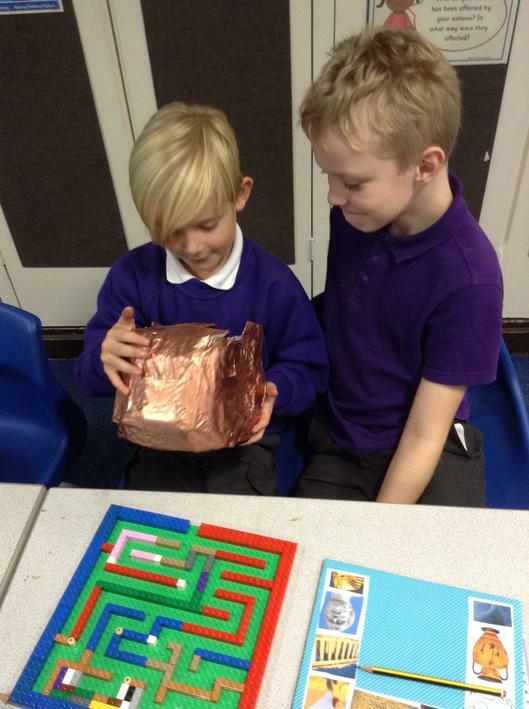 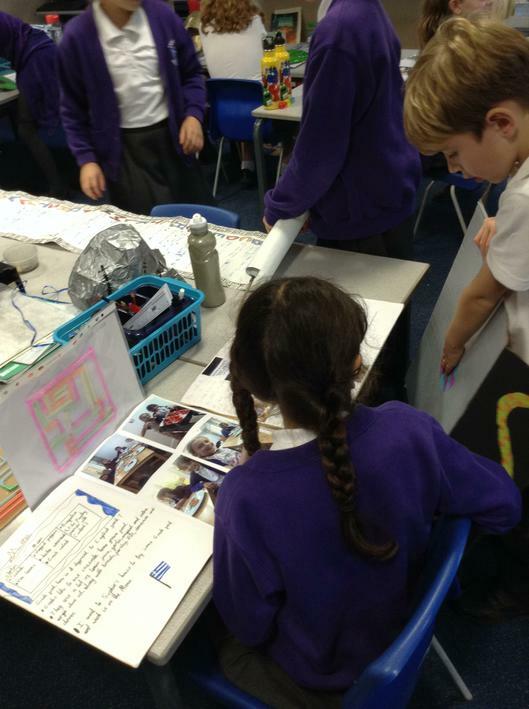 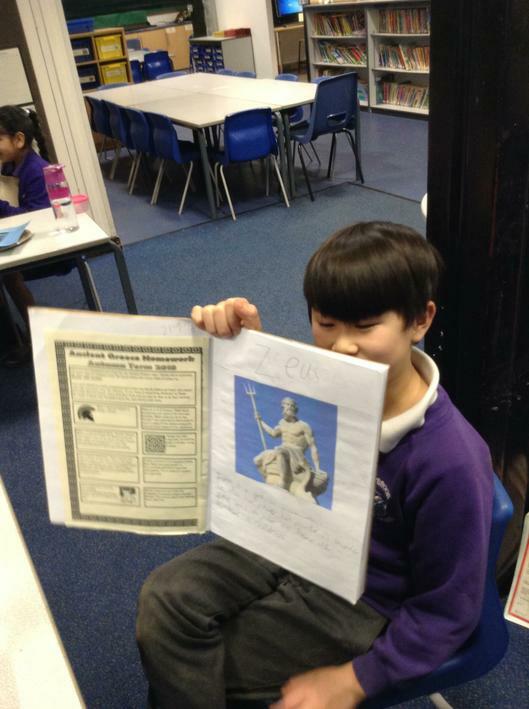 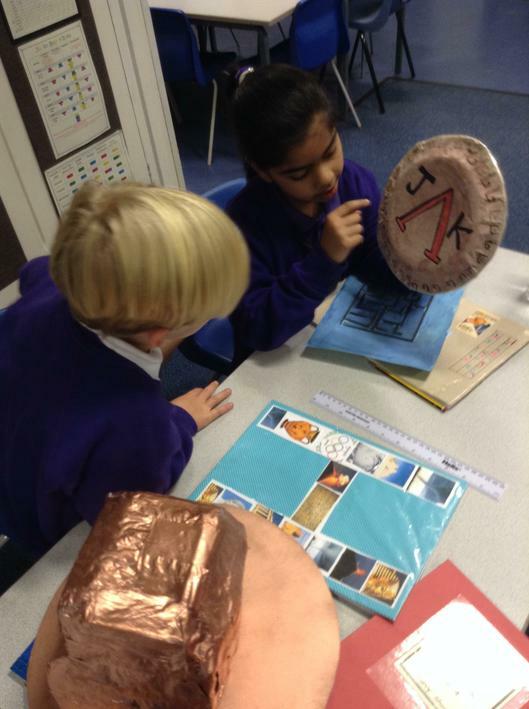 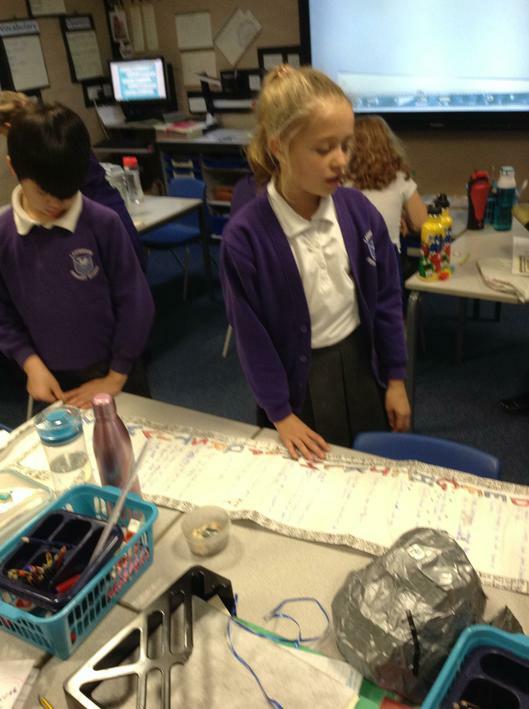 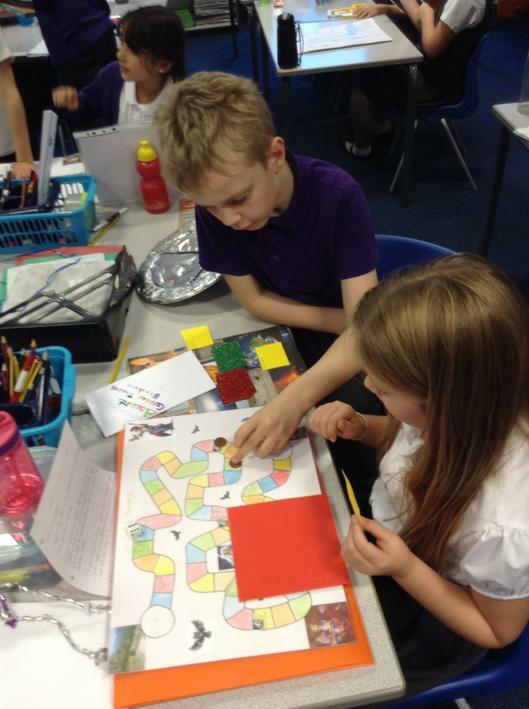 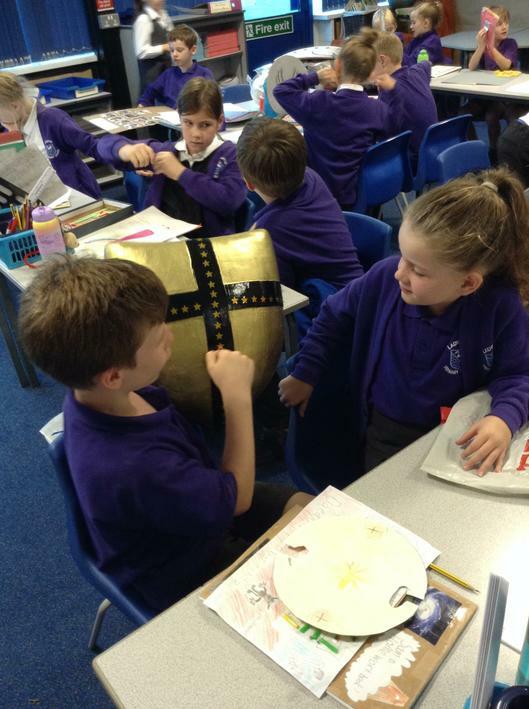 I was particularly impressed during our homework showcase afternoon where children shared what they had found out and made at home to support our topic. 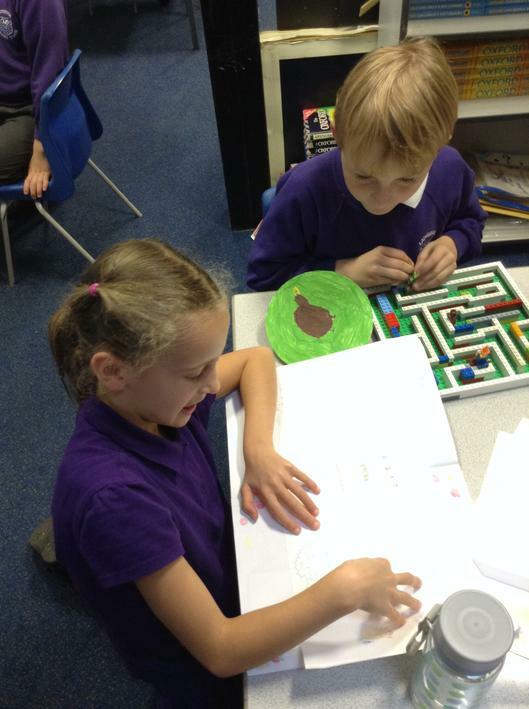 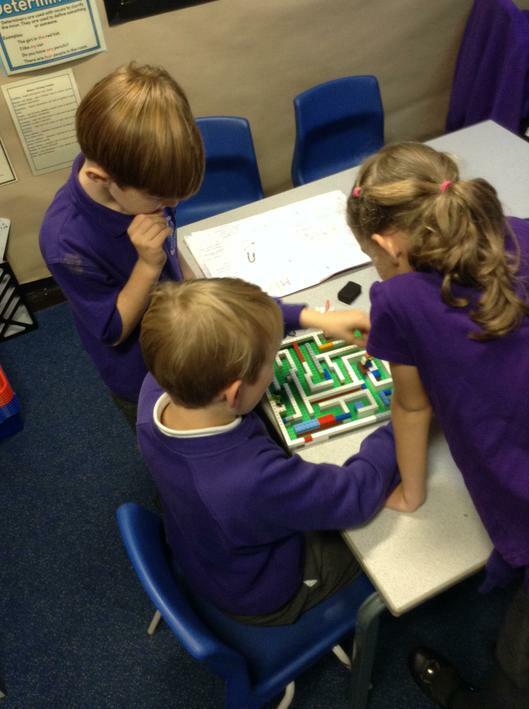 During autumn, children also learned about electricity in science and healthy eating in DT. 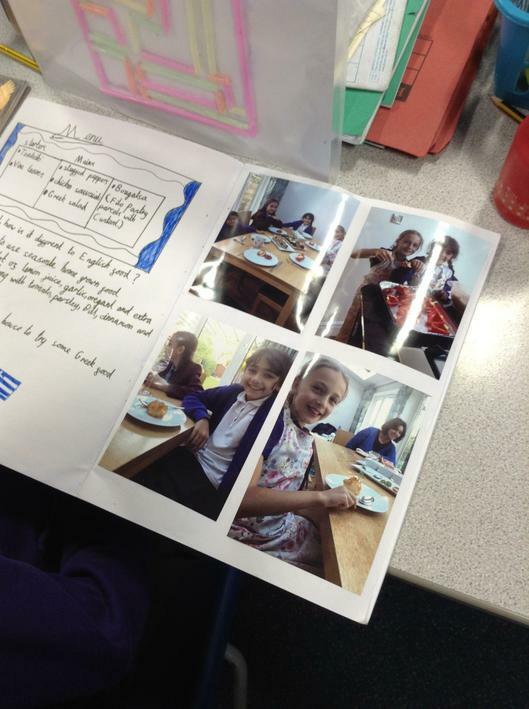 Everyone enjoyed designing and making healthy sandwiches using the skills of peeling, grating, slicing and spreading.